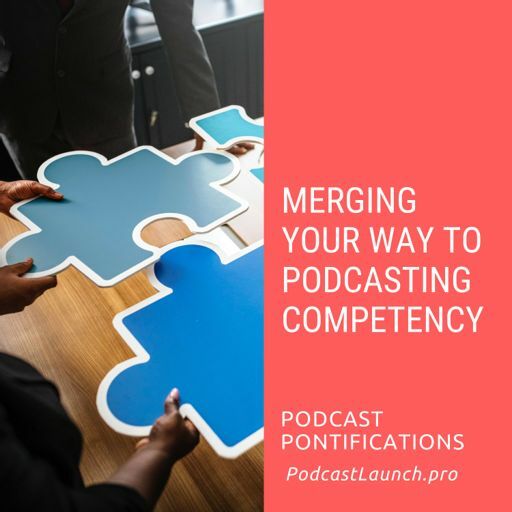 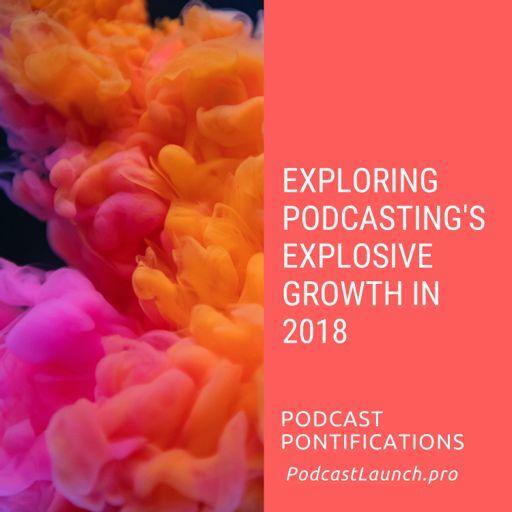 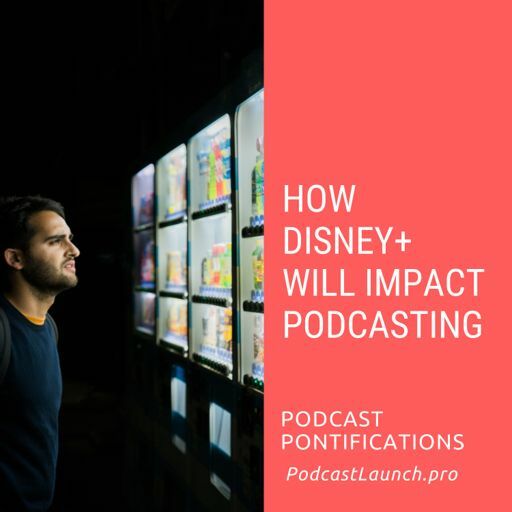 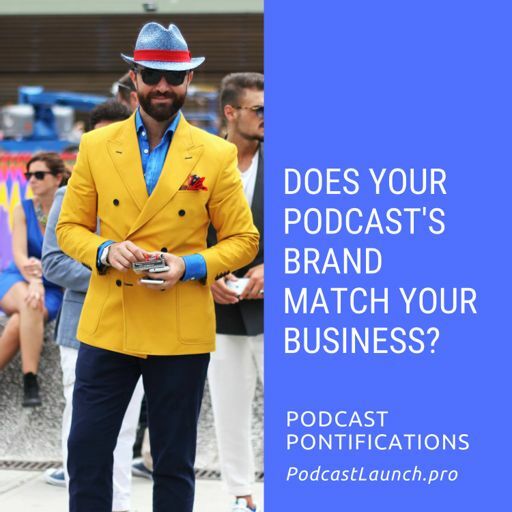 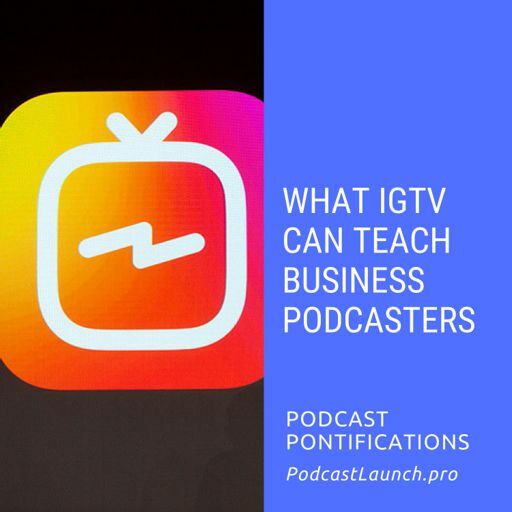 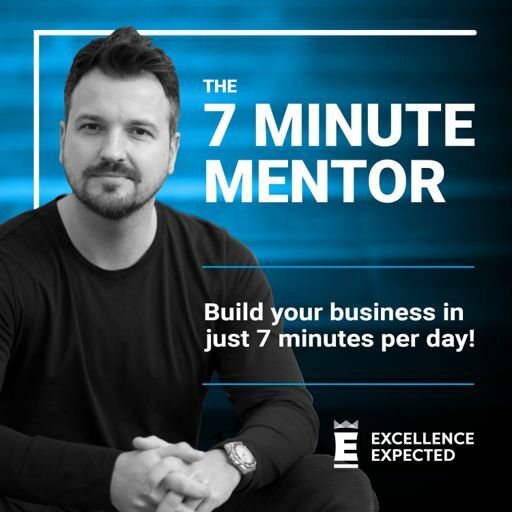 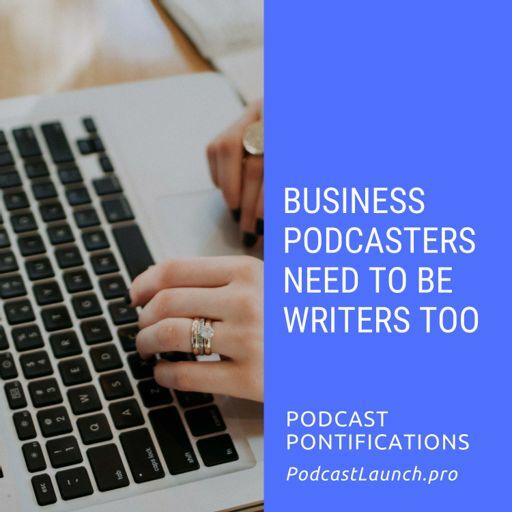 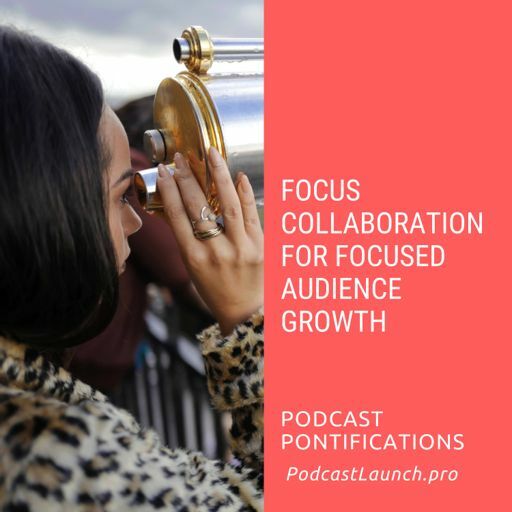 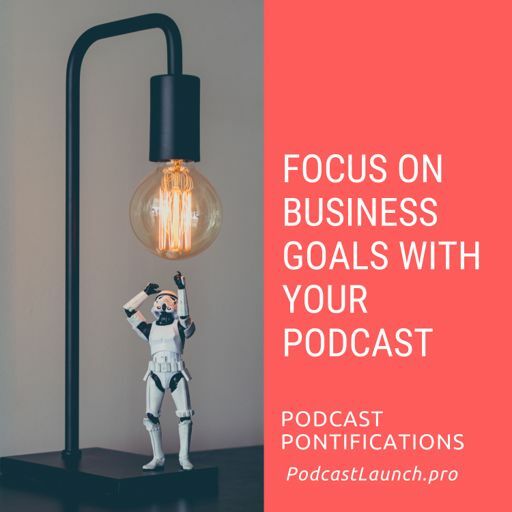 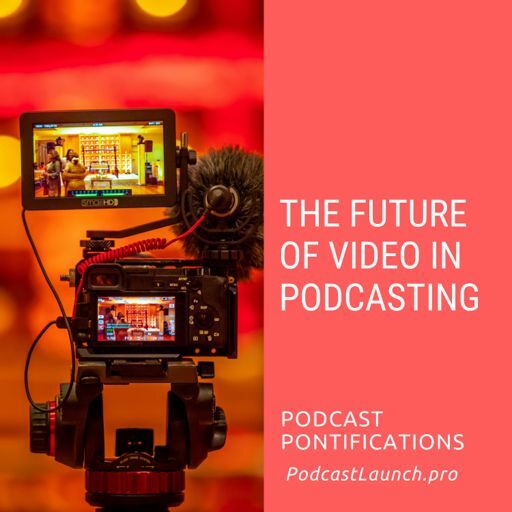 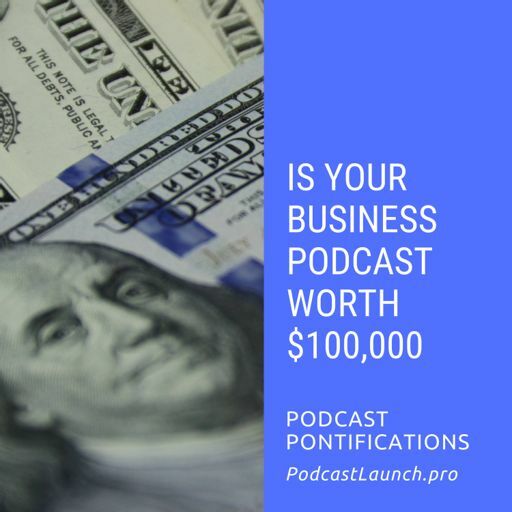 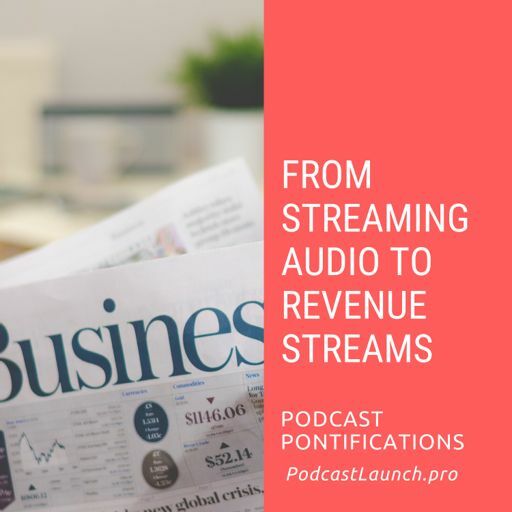 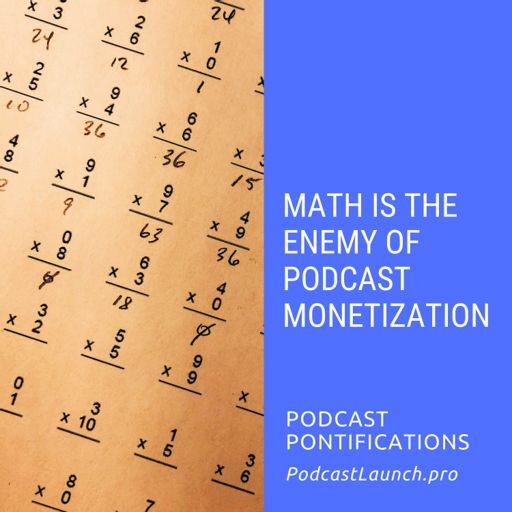 Podcasting will likely see at least one billion dollars of investment money in 2019 alone. 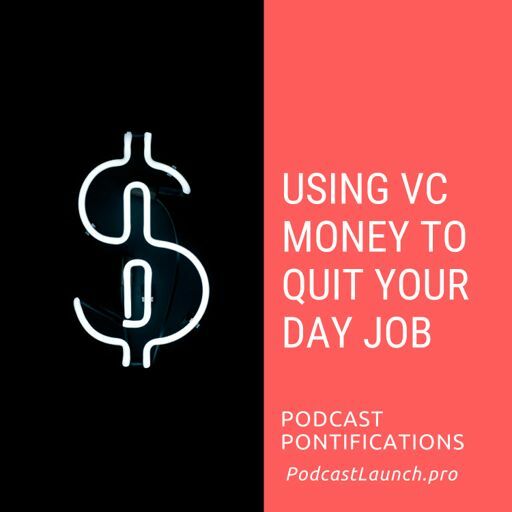 And while VCs are used to losing most of the bets they make, they're also used to very big payoffs. 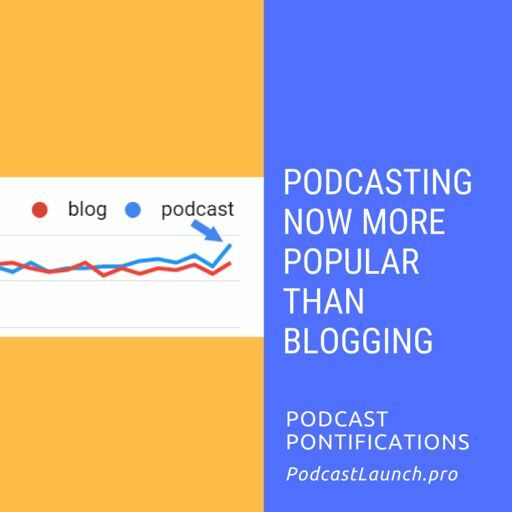 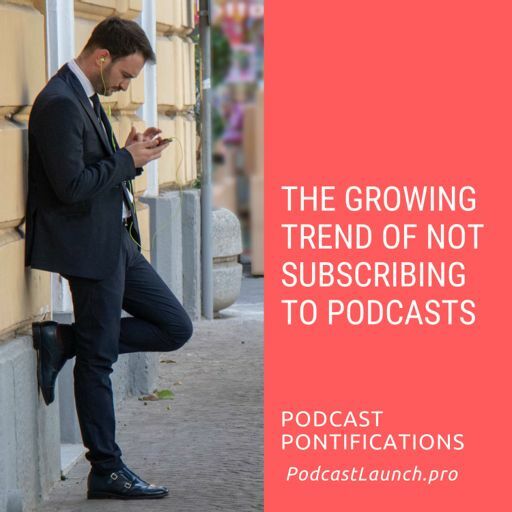 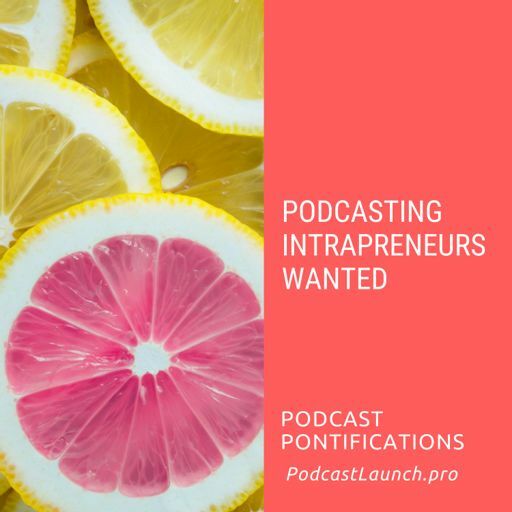 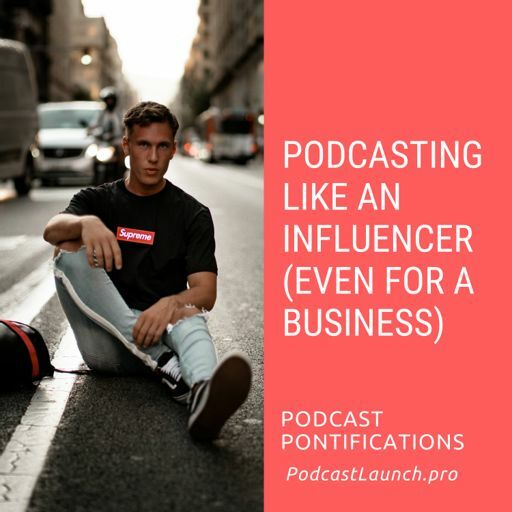 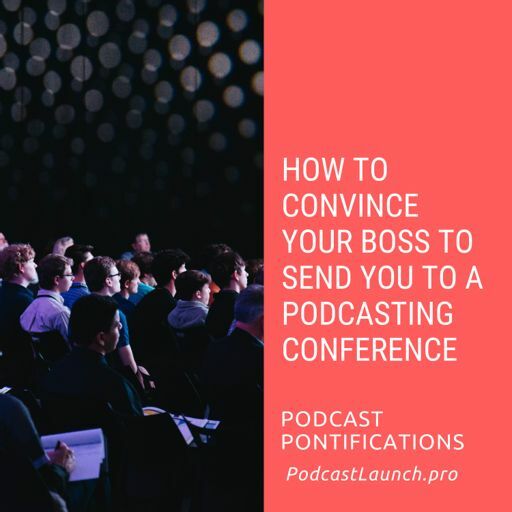 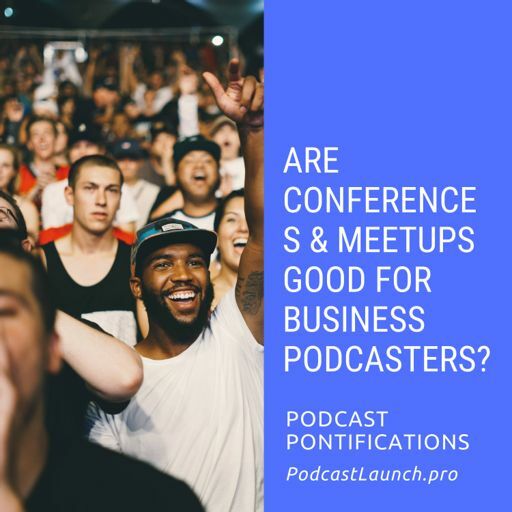 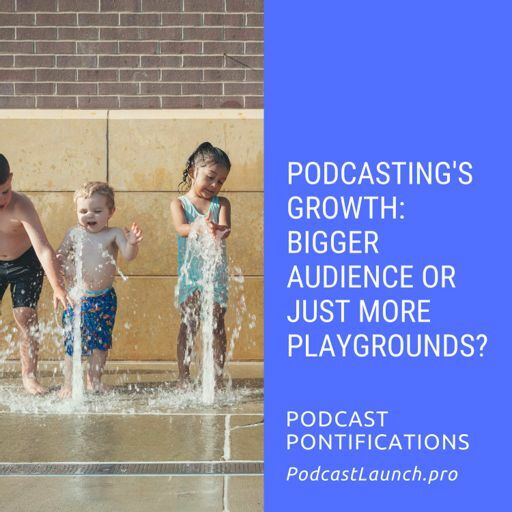 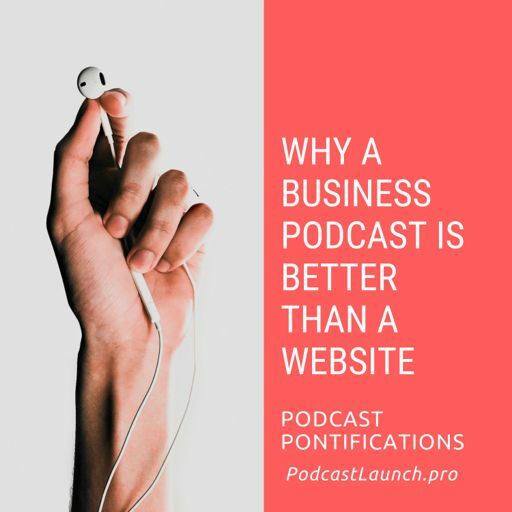 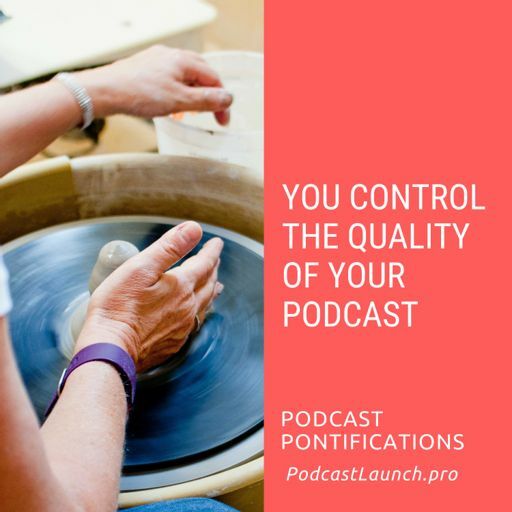 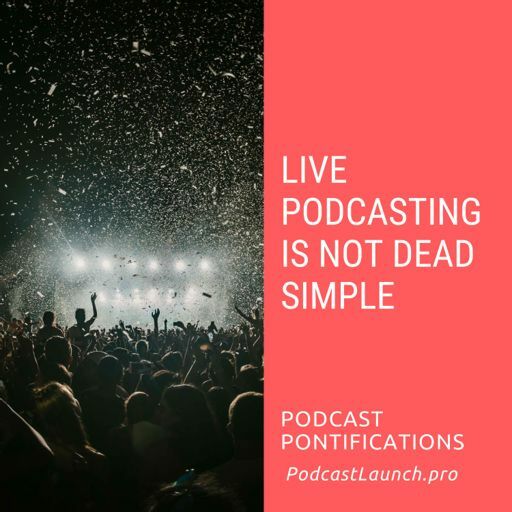 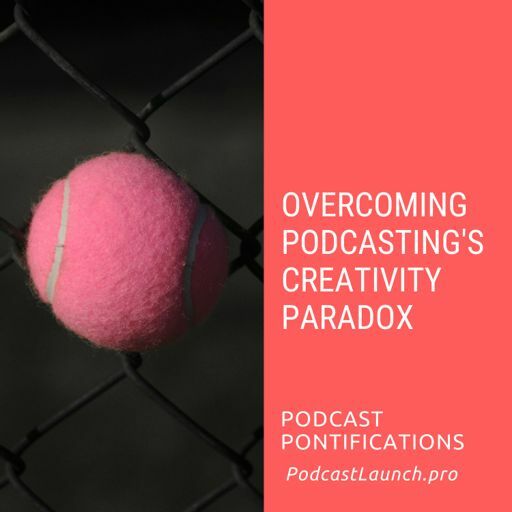 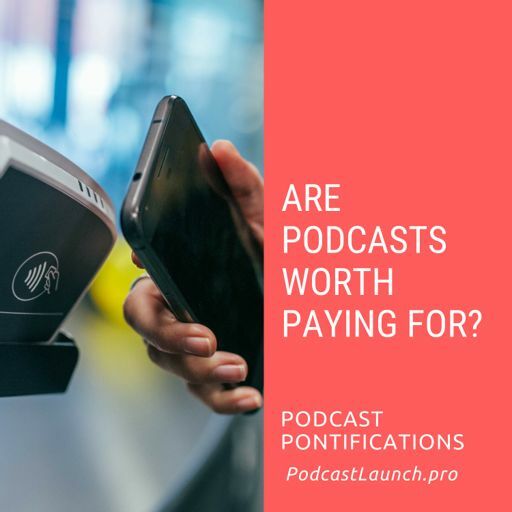 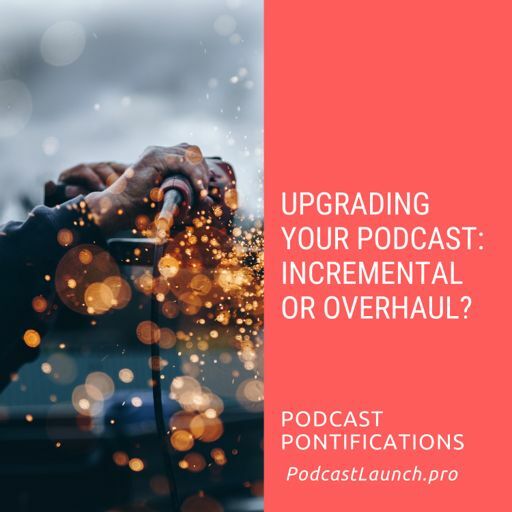 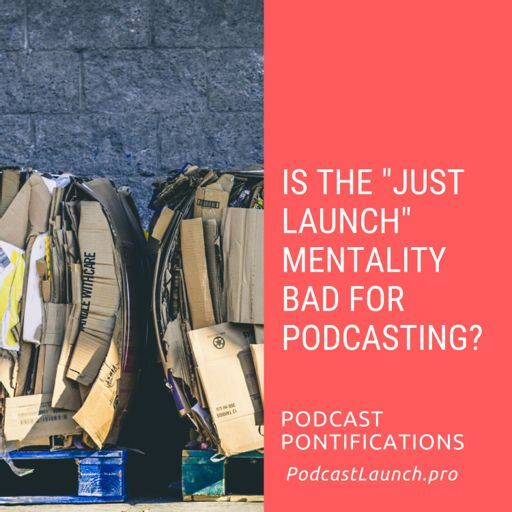 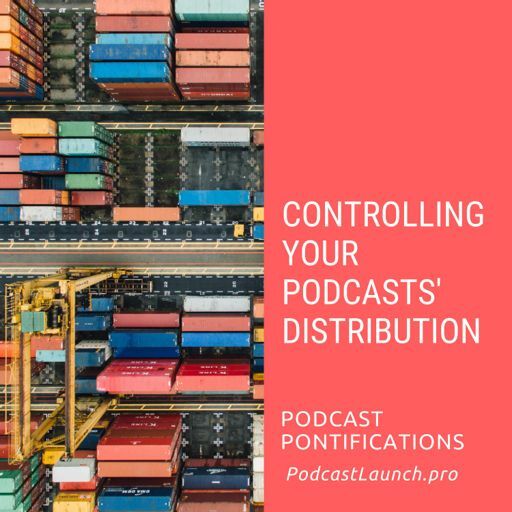 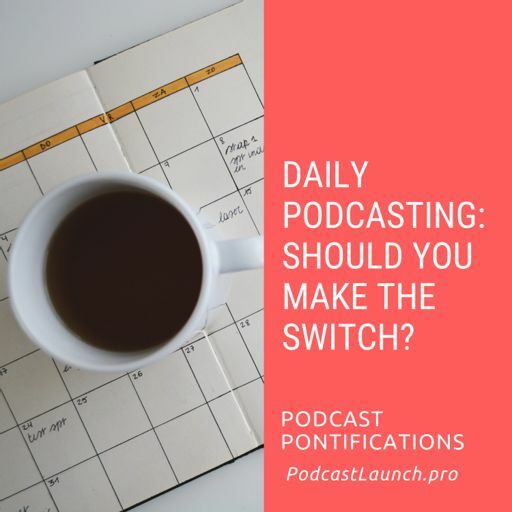 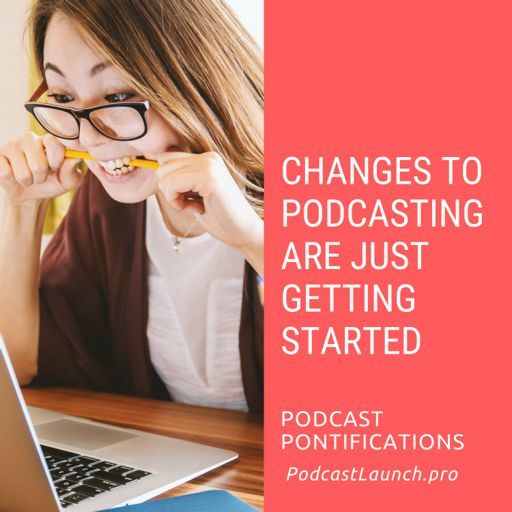 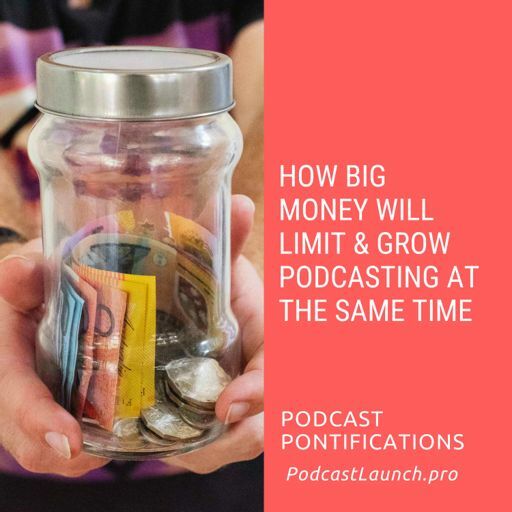 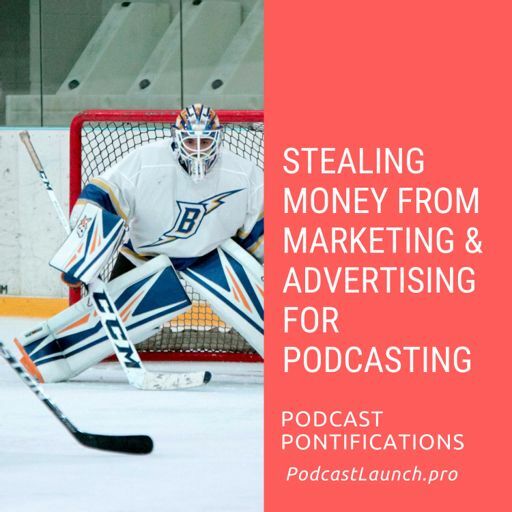 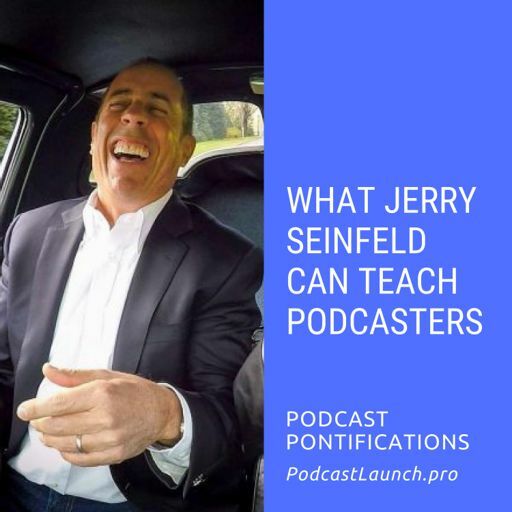 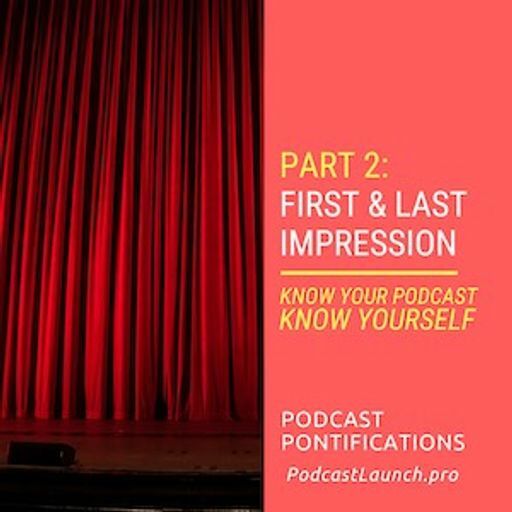 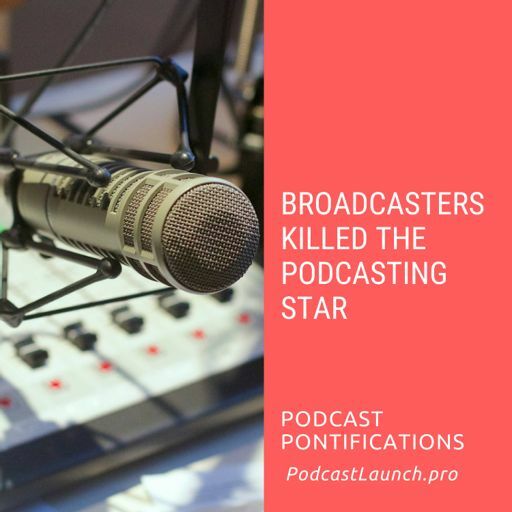 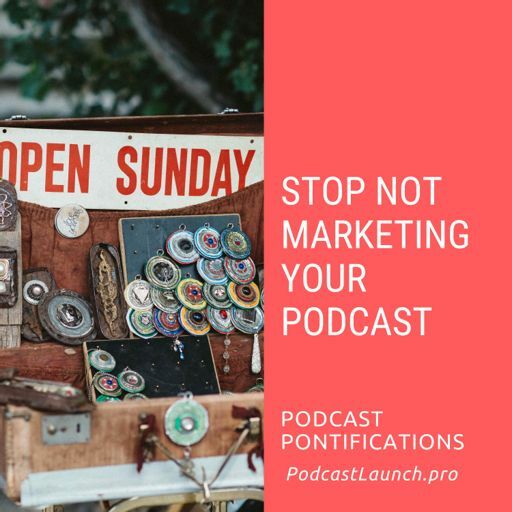 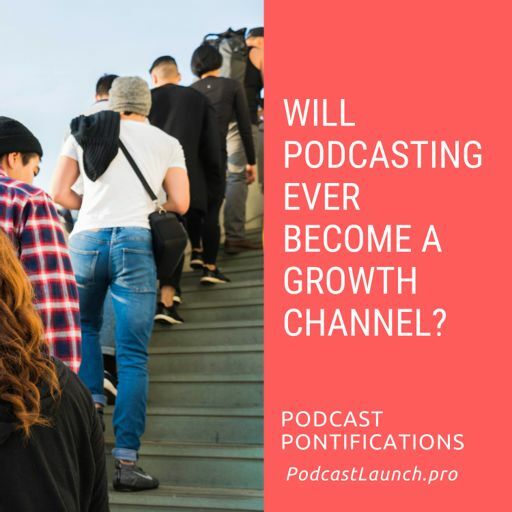 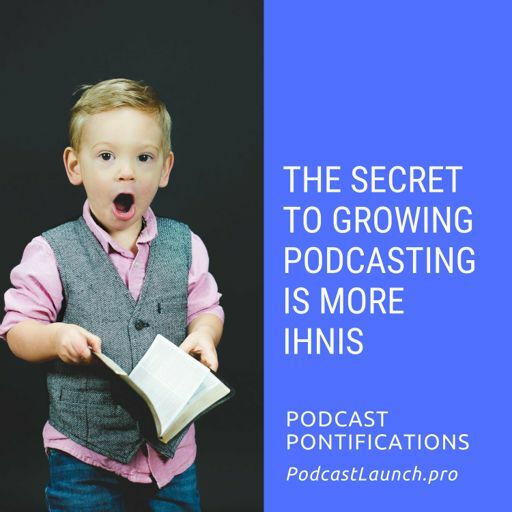 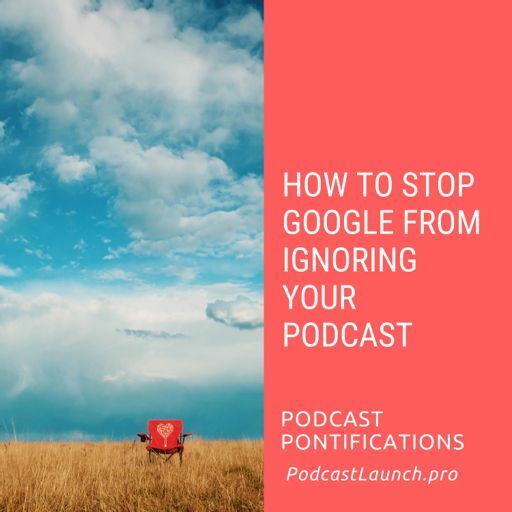 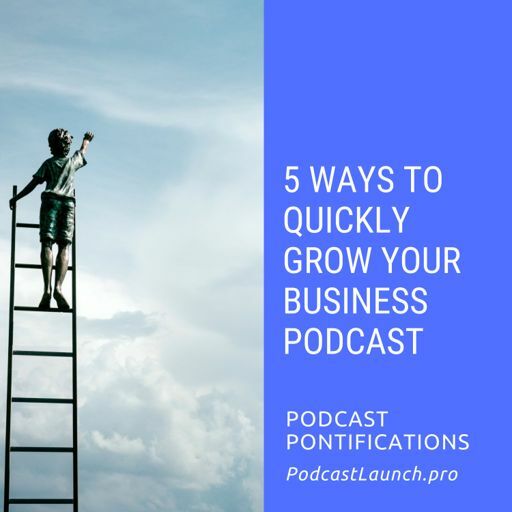 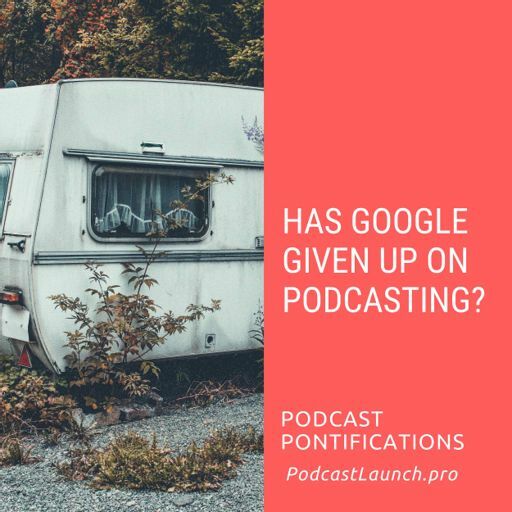 And it's that pressure to make huge returns that may signal the end of free podcasting as we know it. 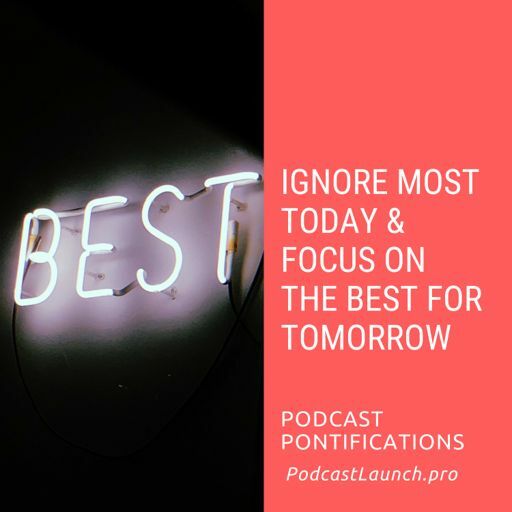 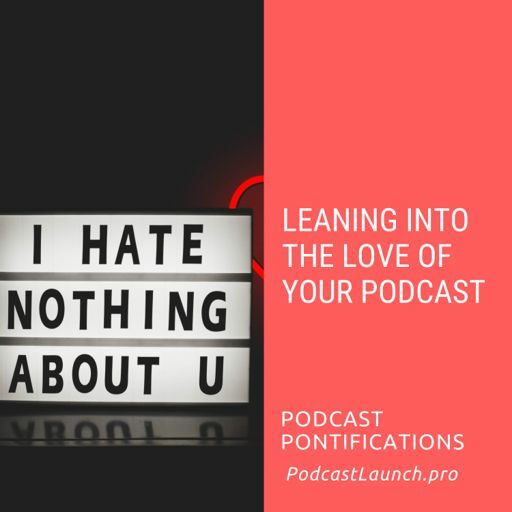 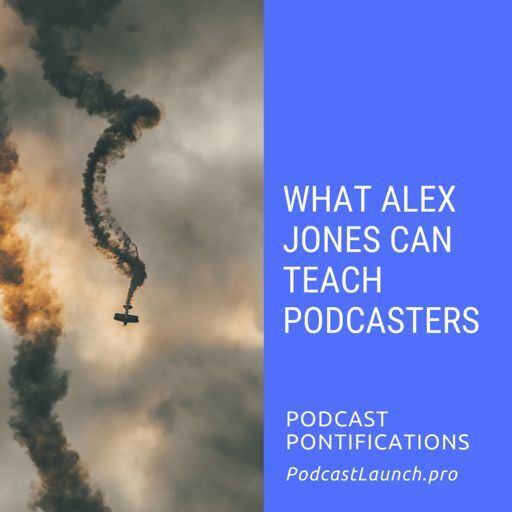 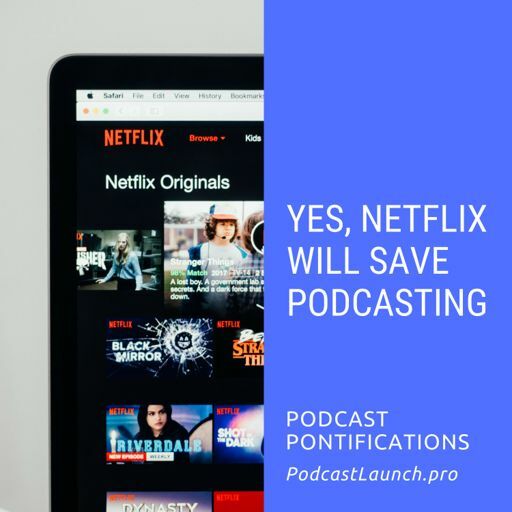 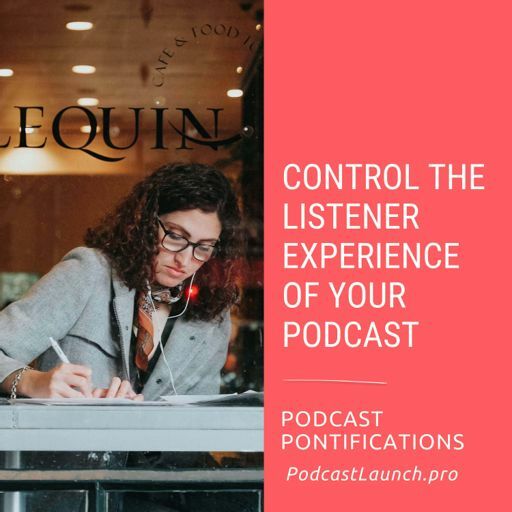 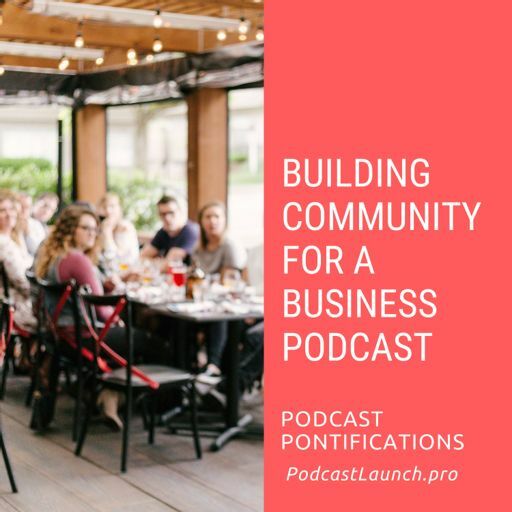 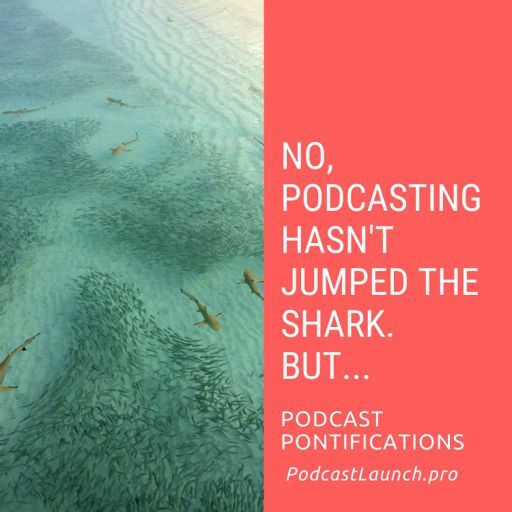 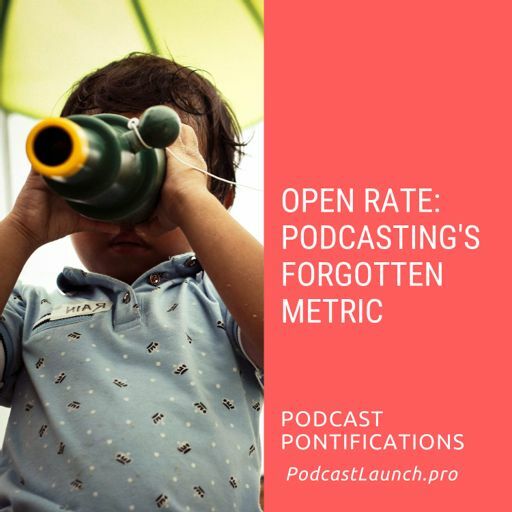 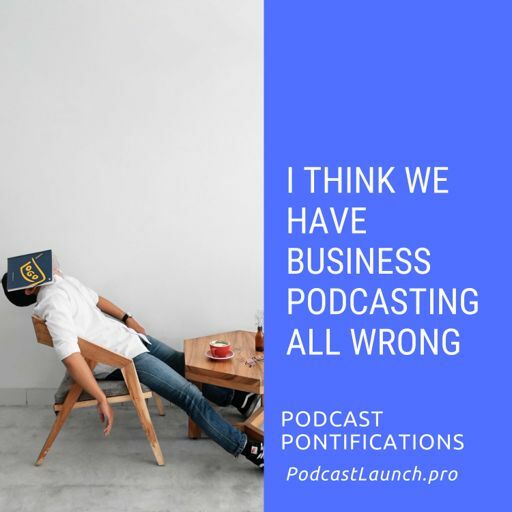 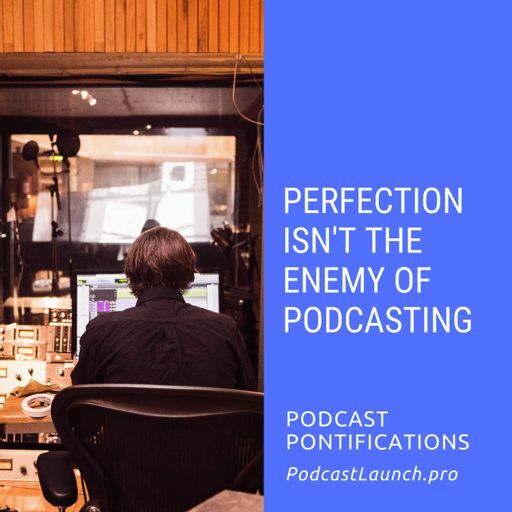 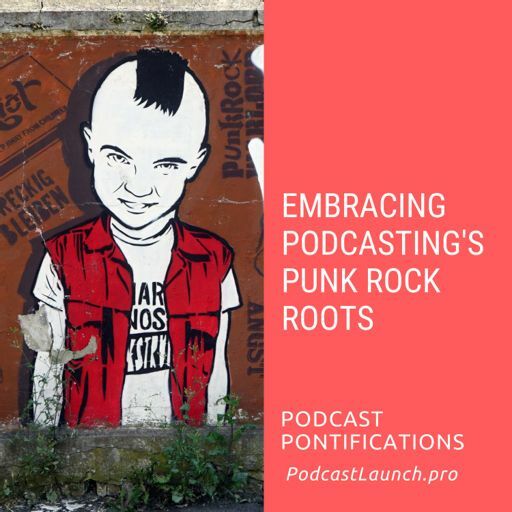 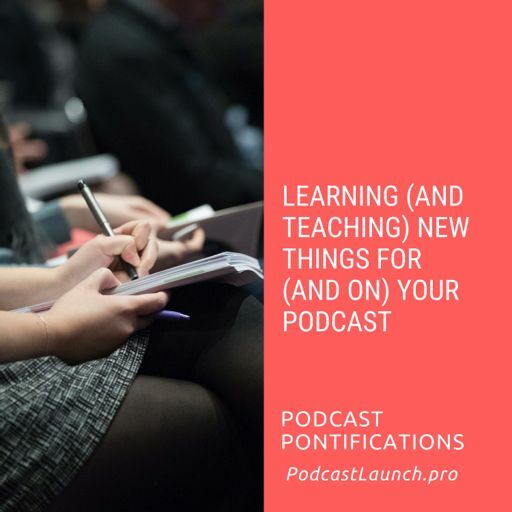 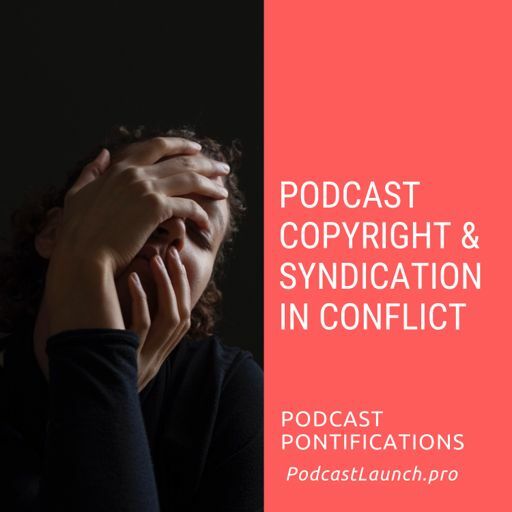 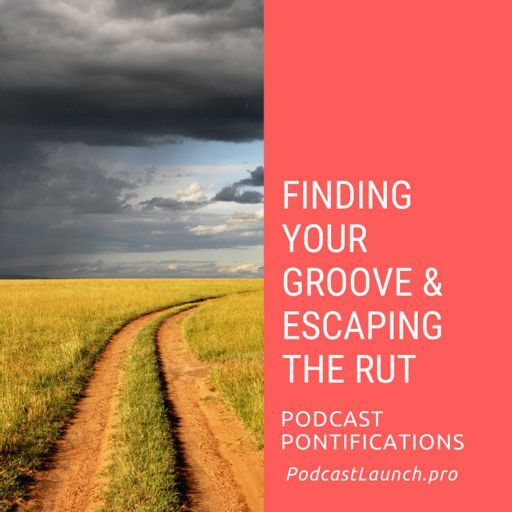 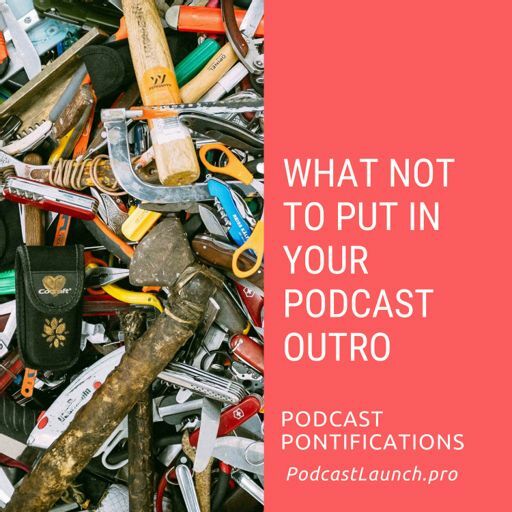 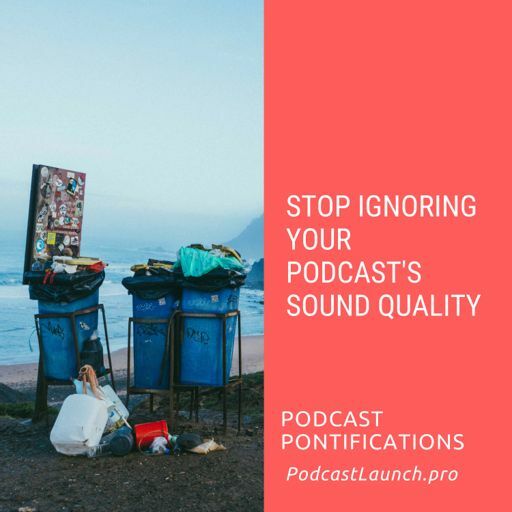 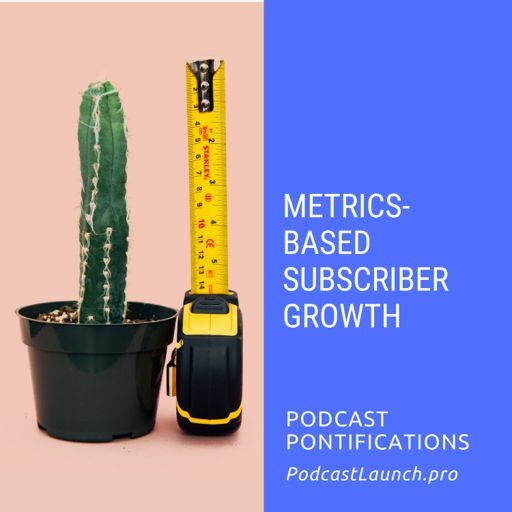 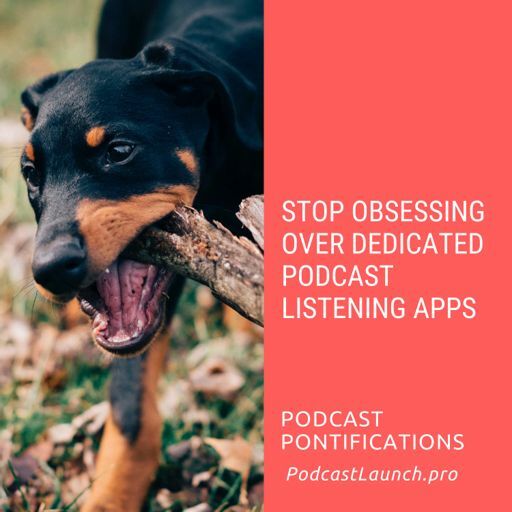 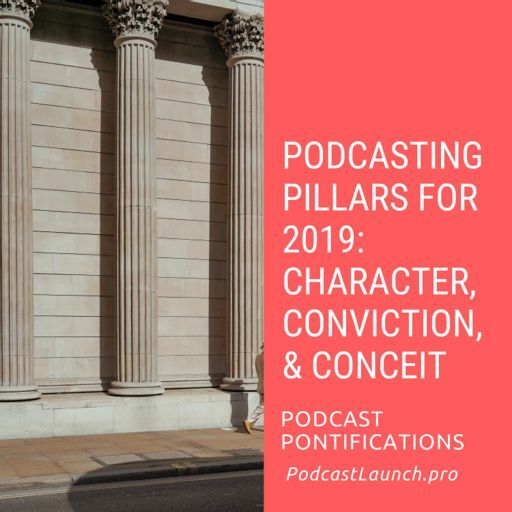 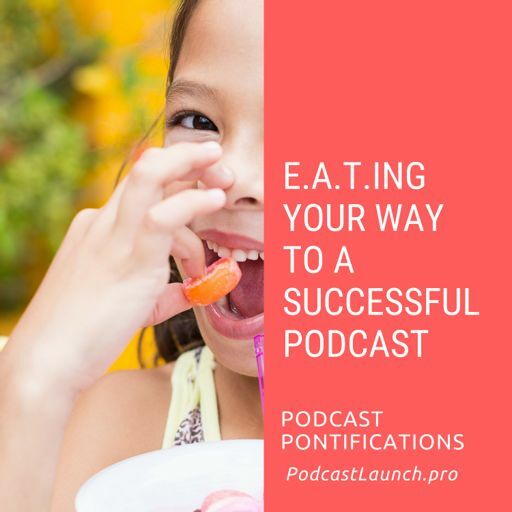 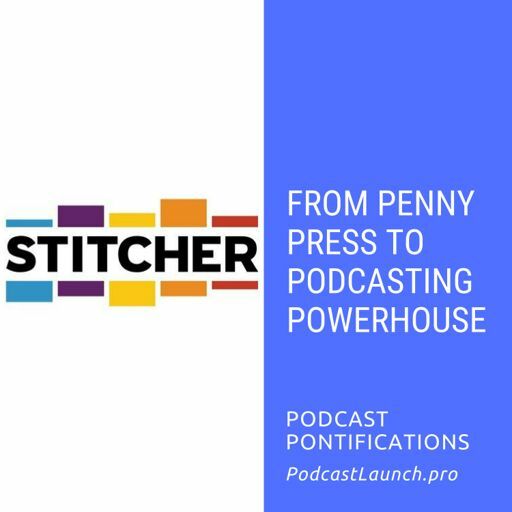 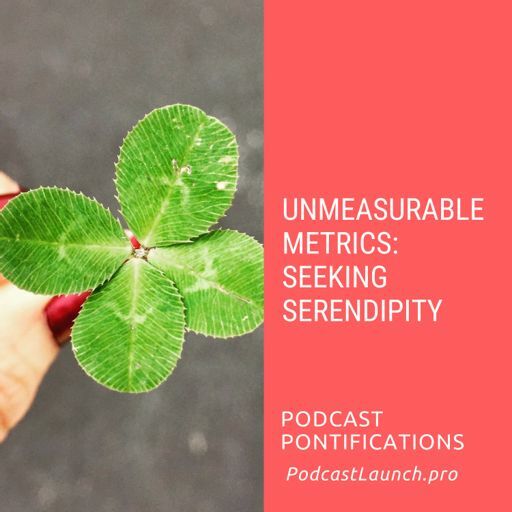 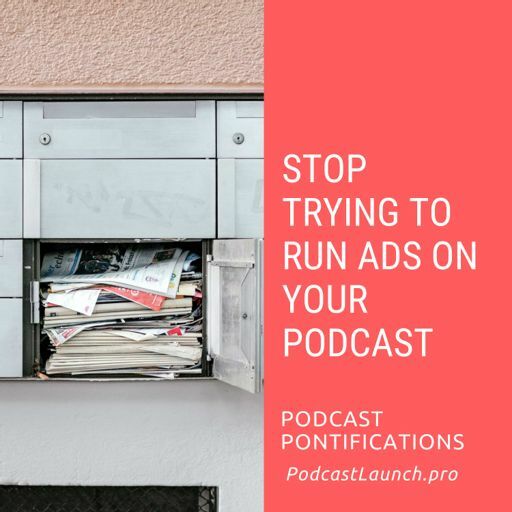 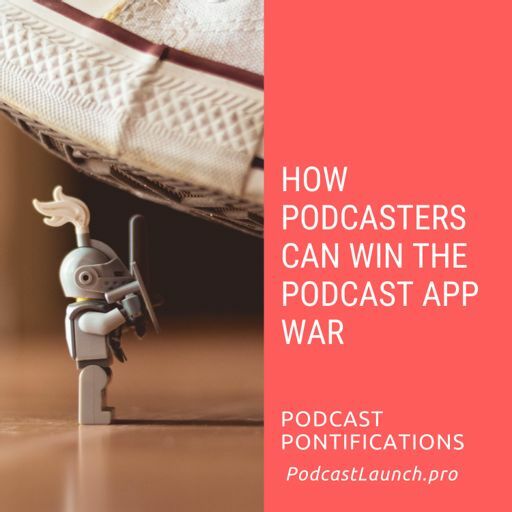 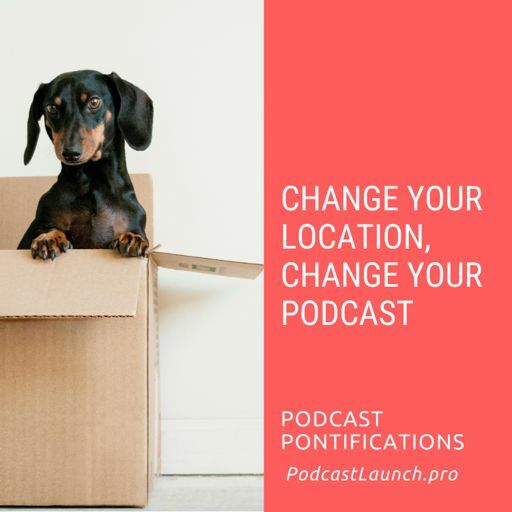 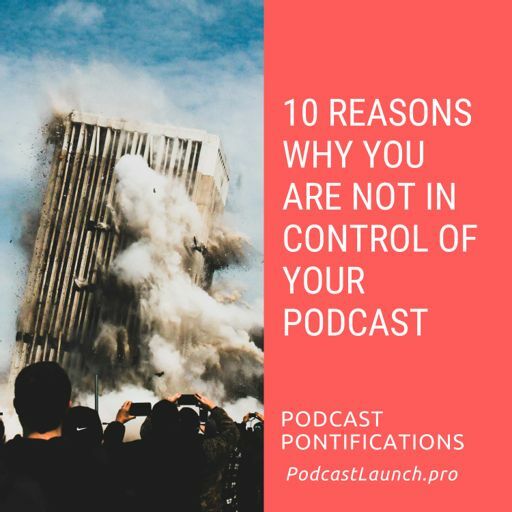 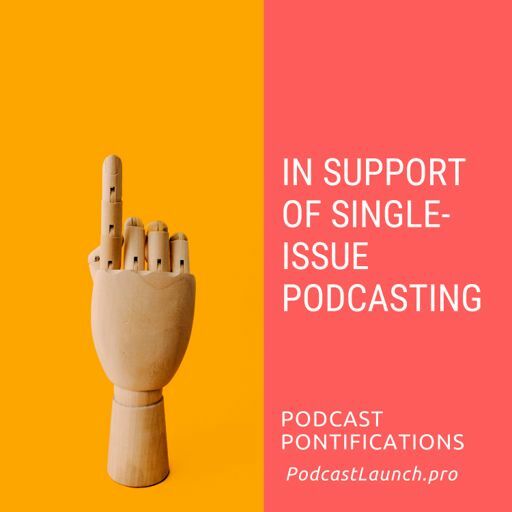 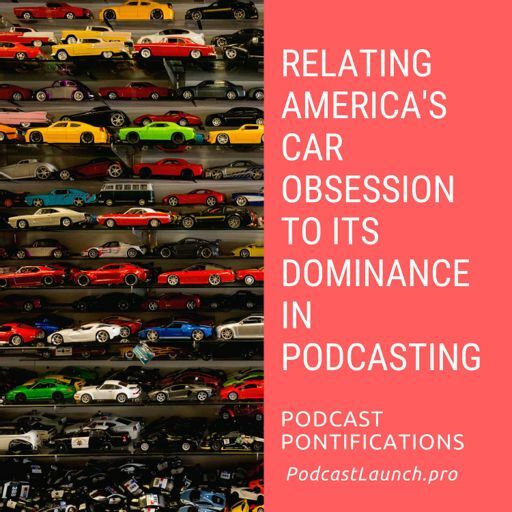 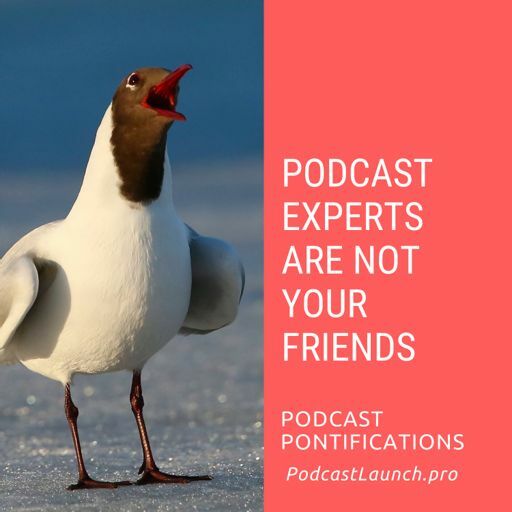 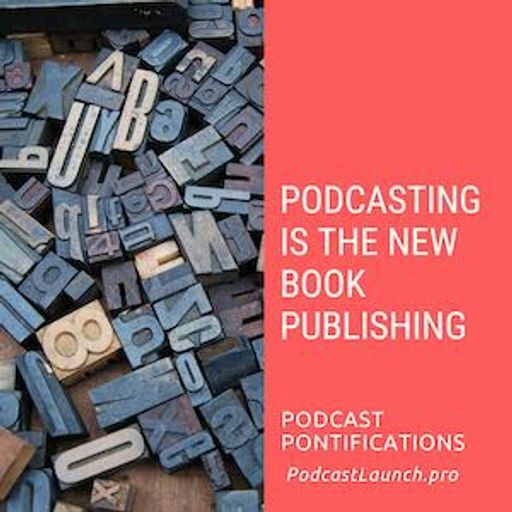 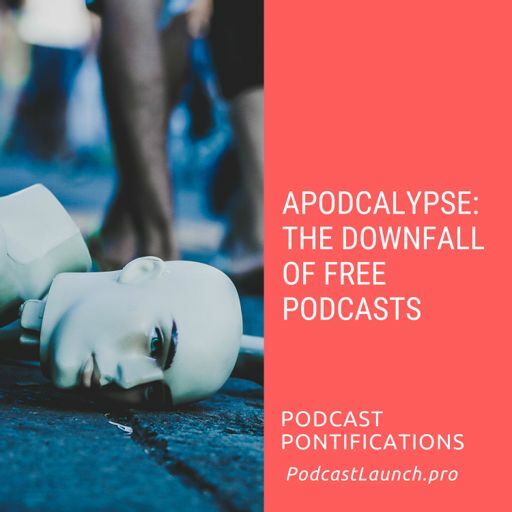 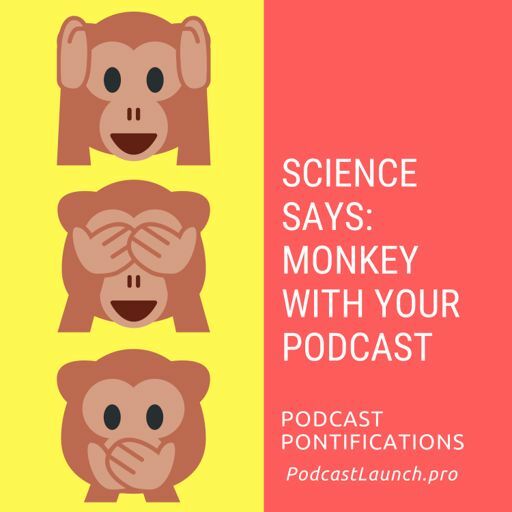 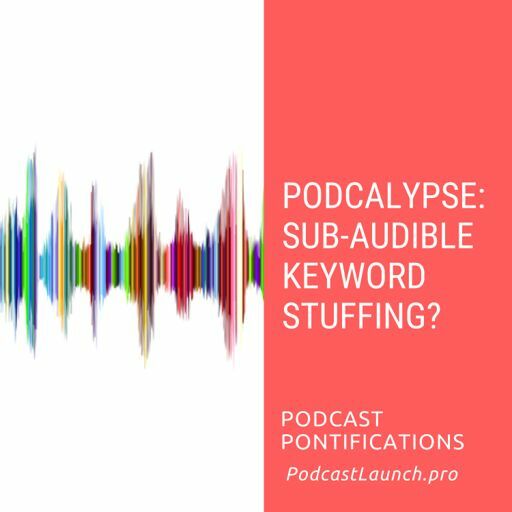 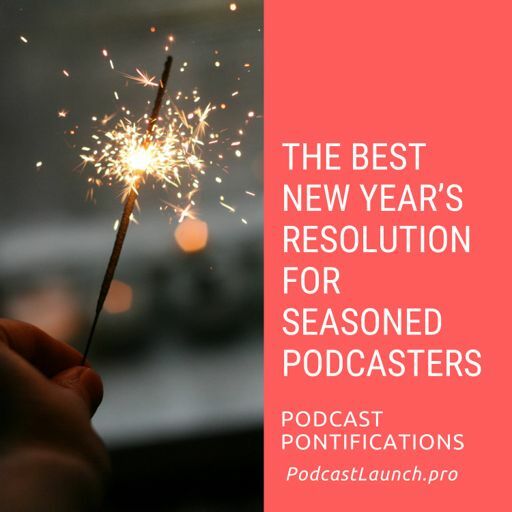 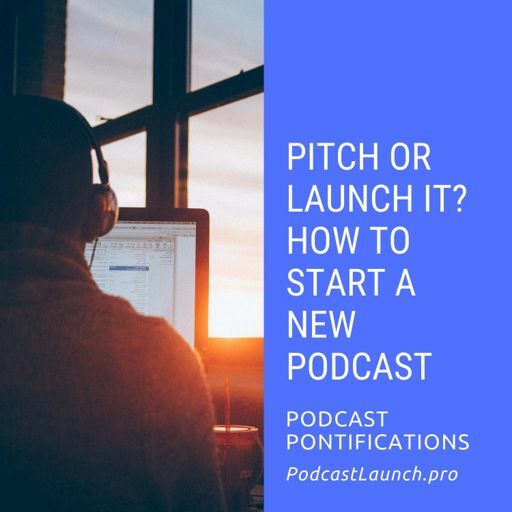 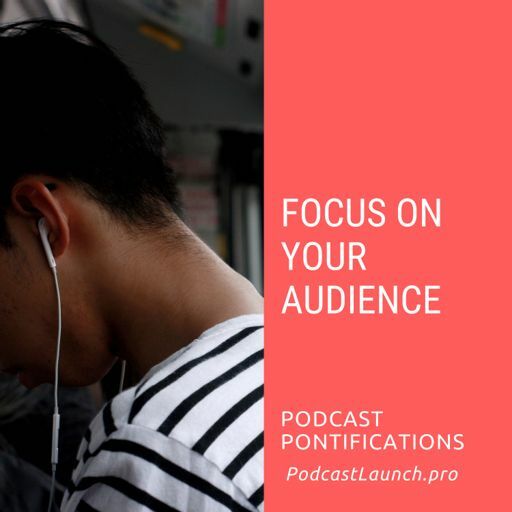 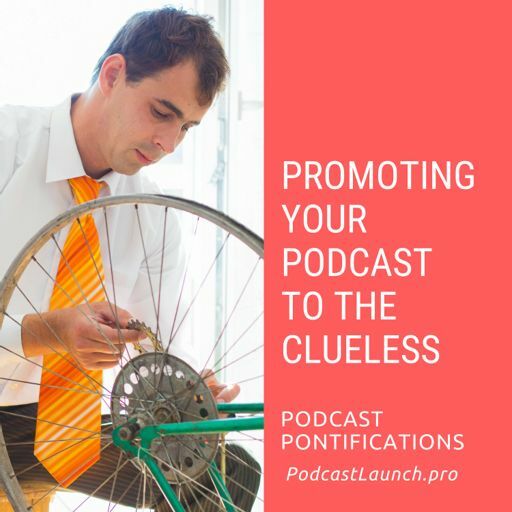 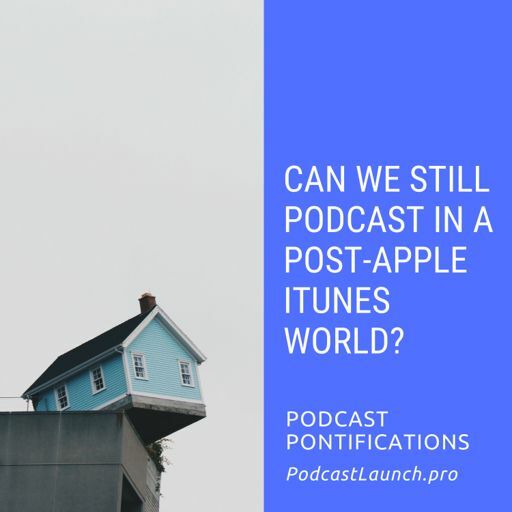 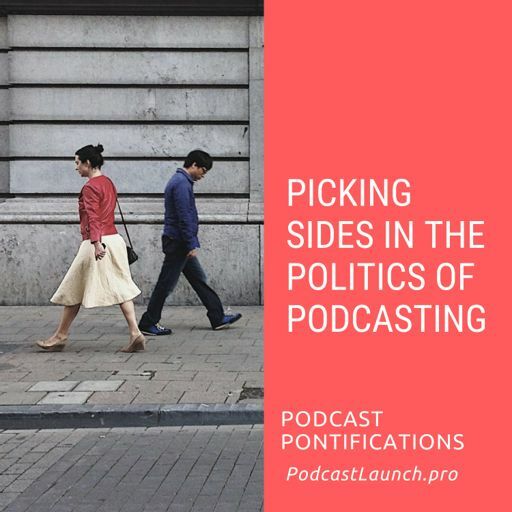 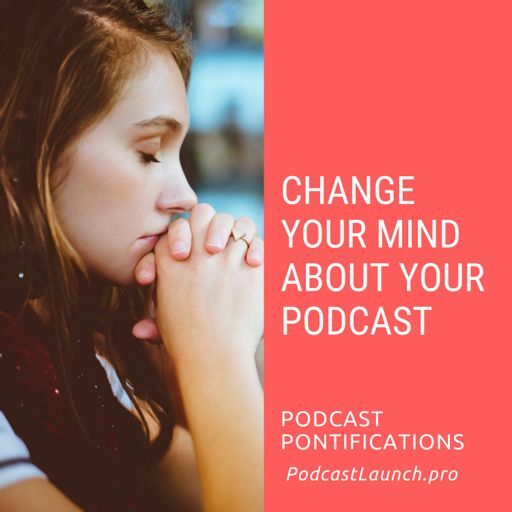 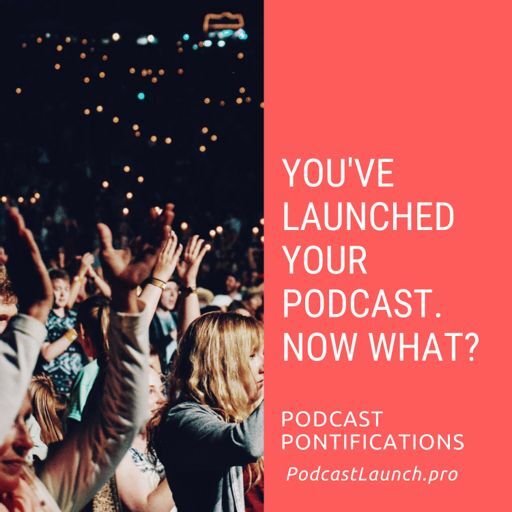 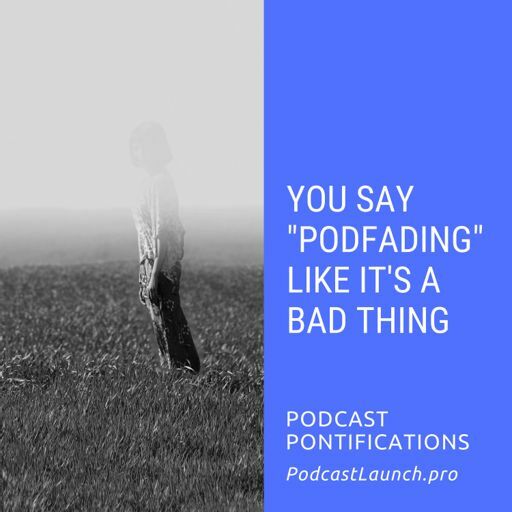 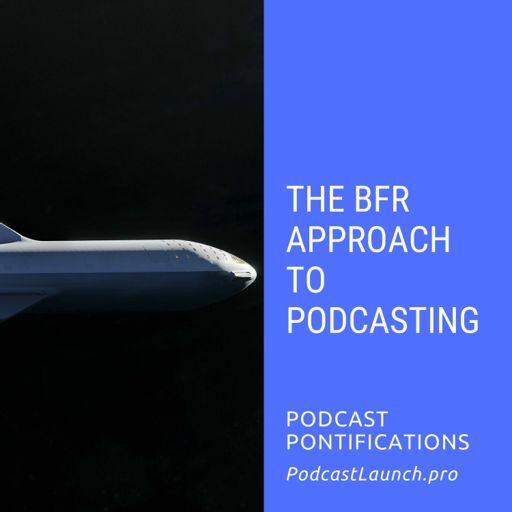 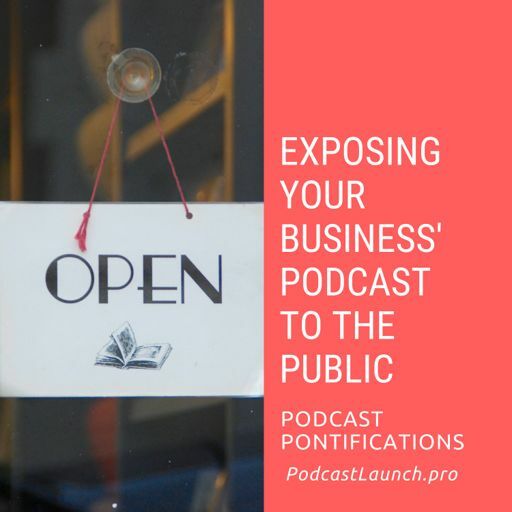 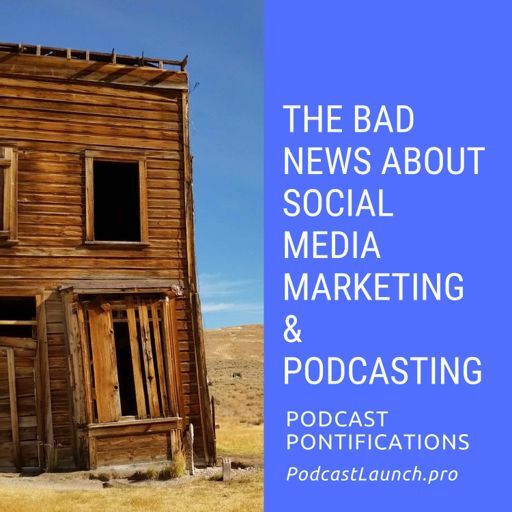 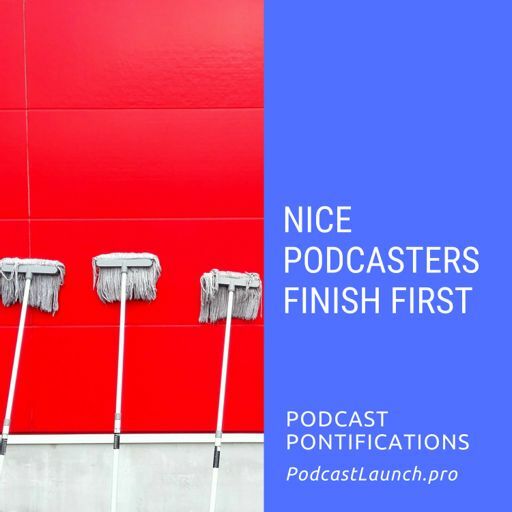 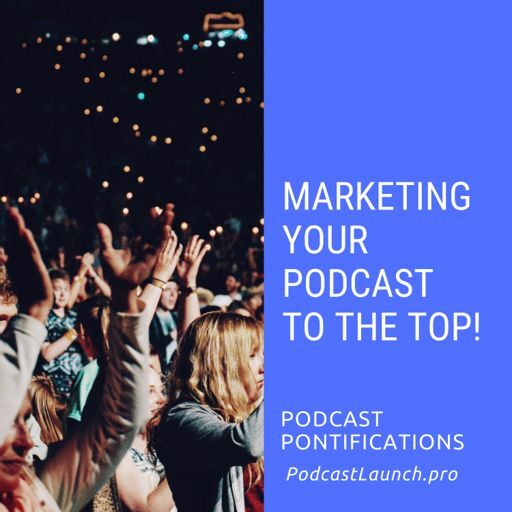 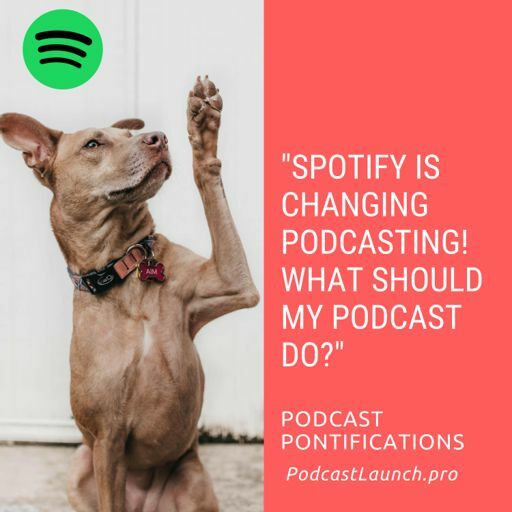 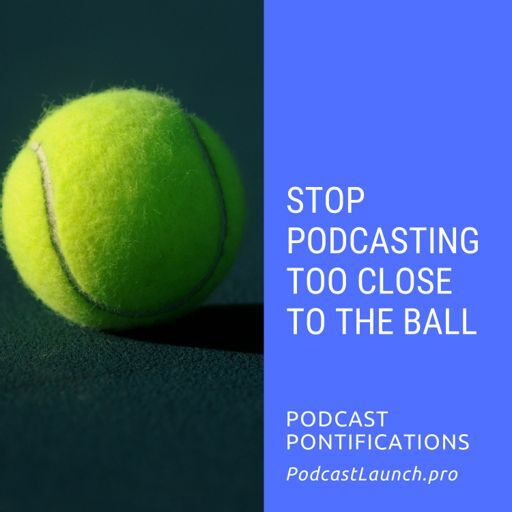 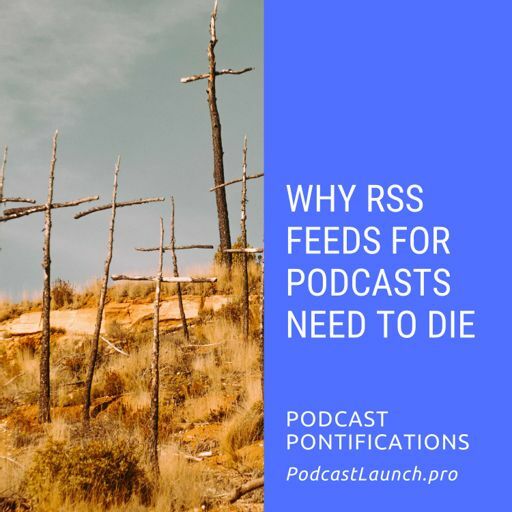 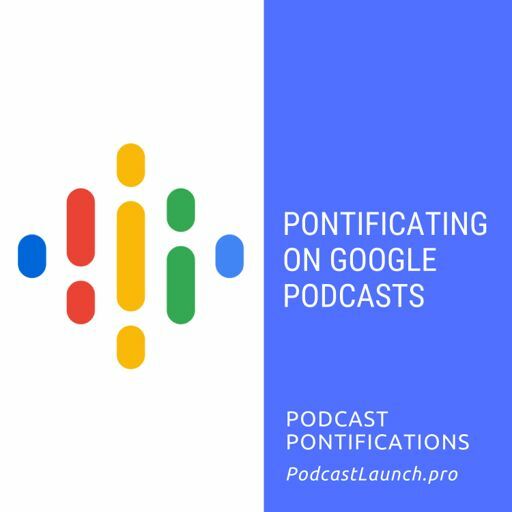 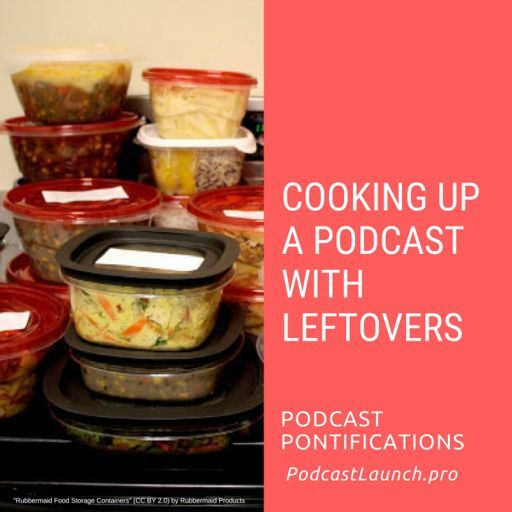 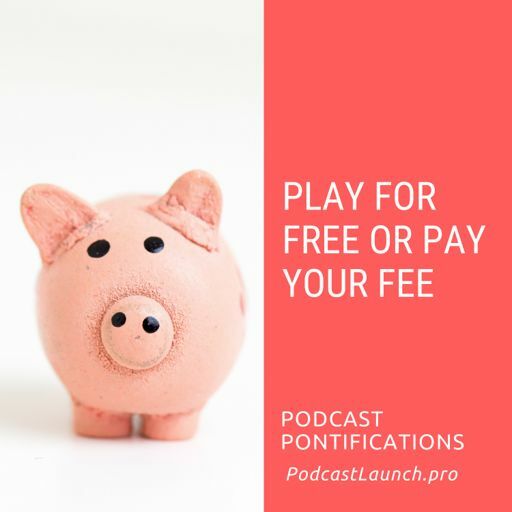 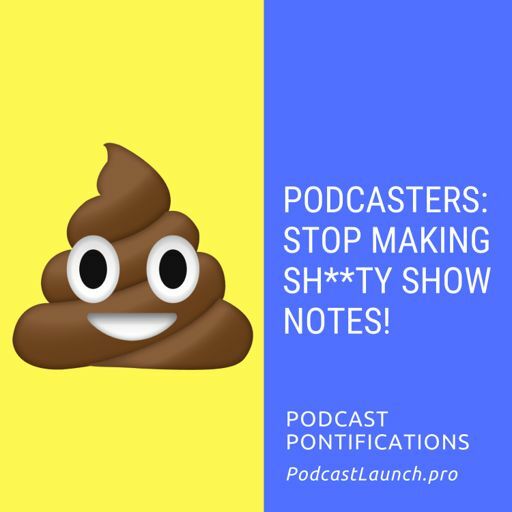 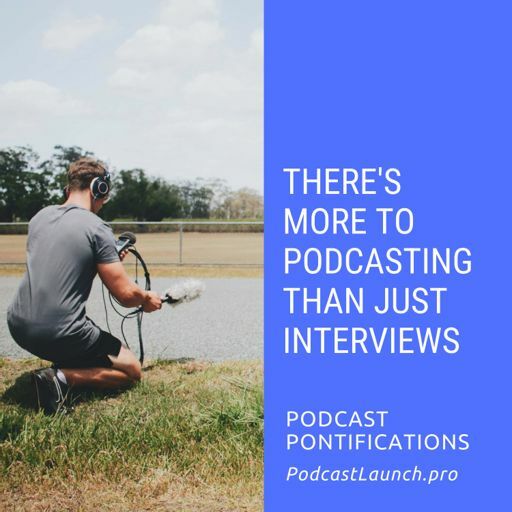 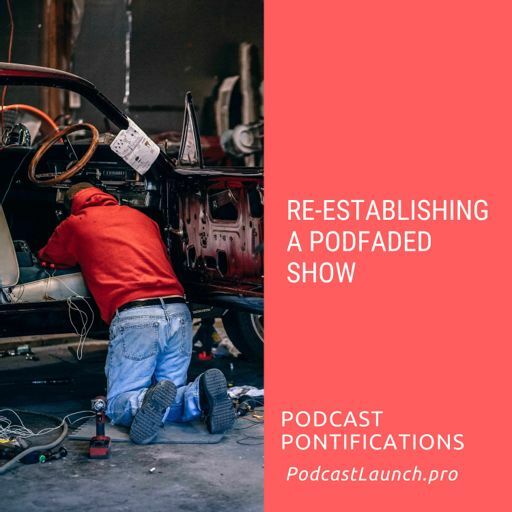 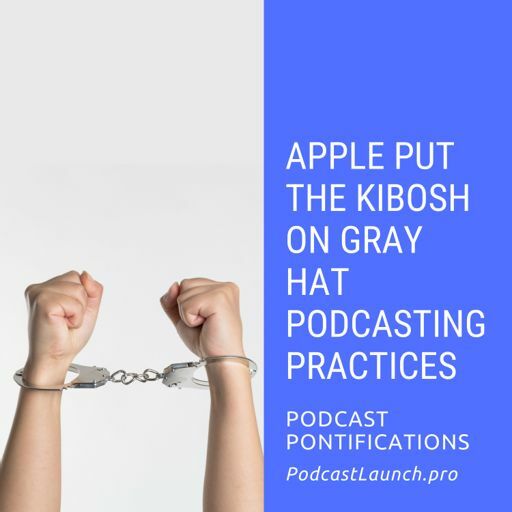 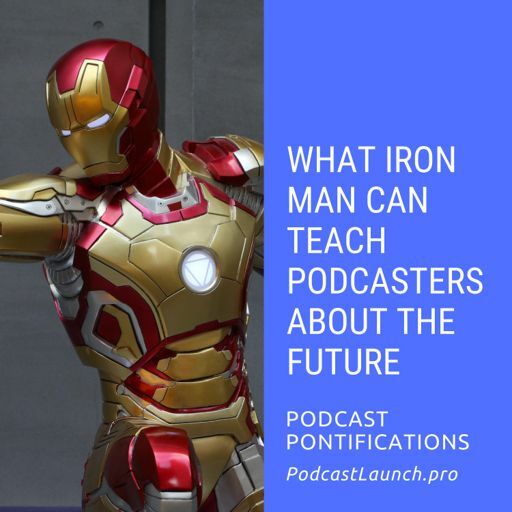 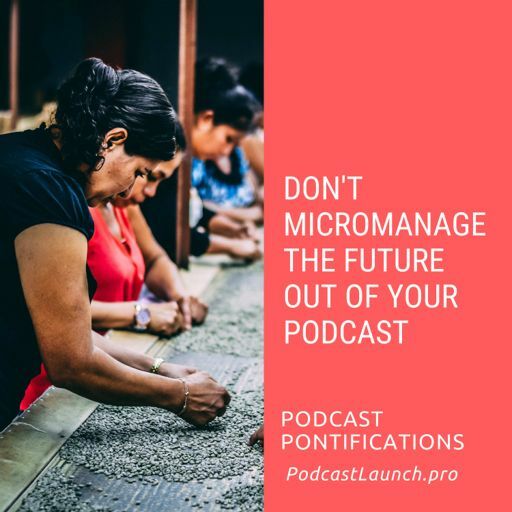 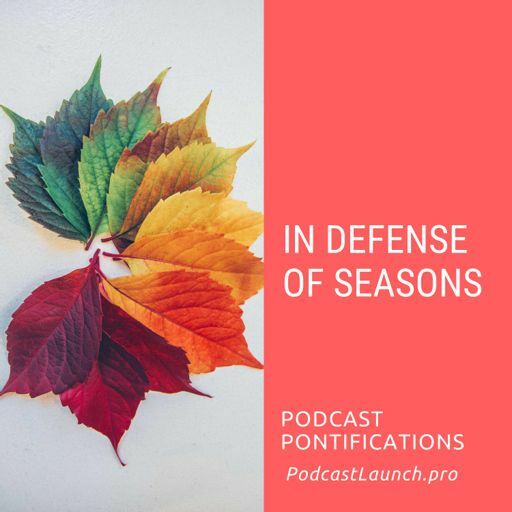 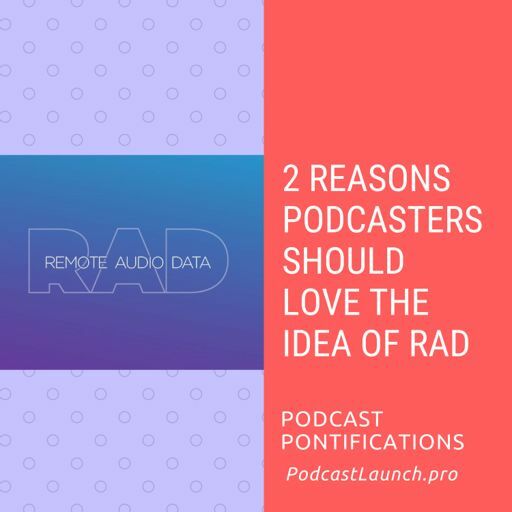 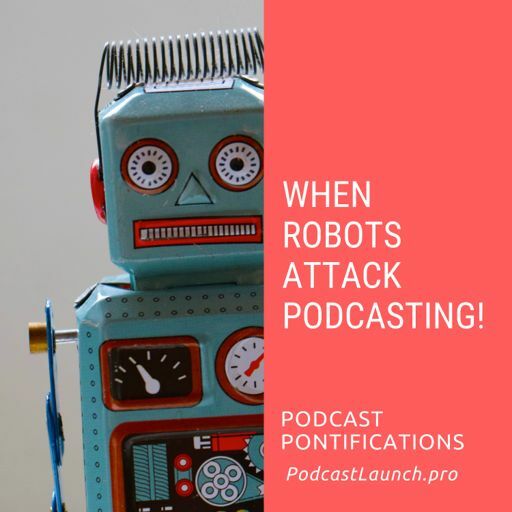 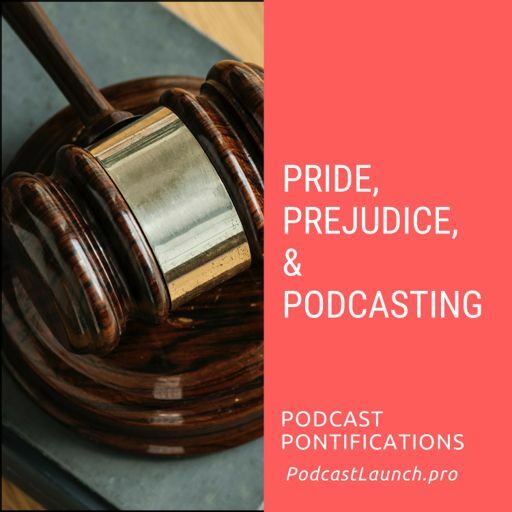 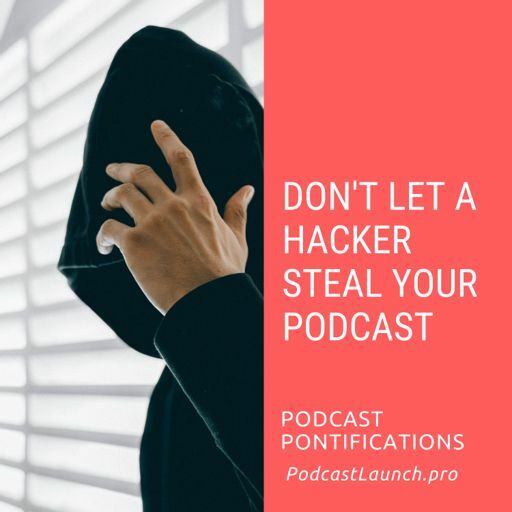 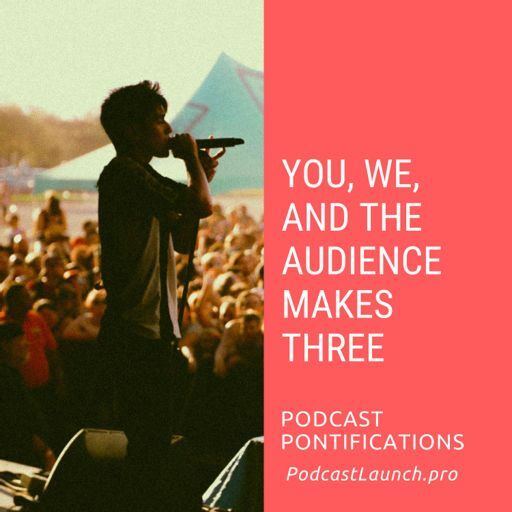 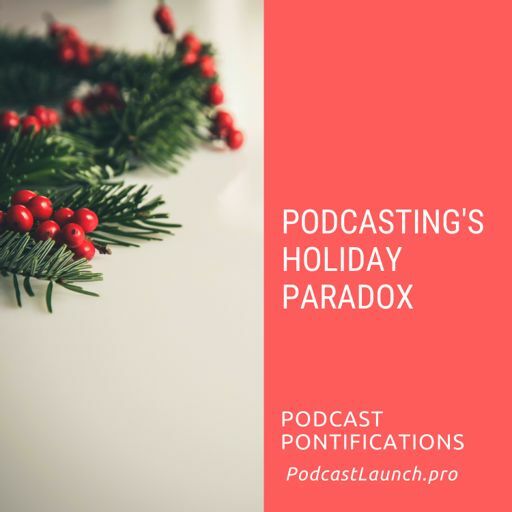 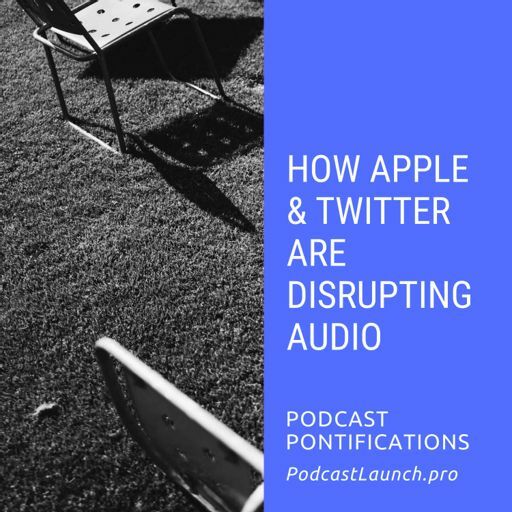 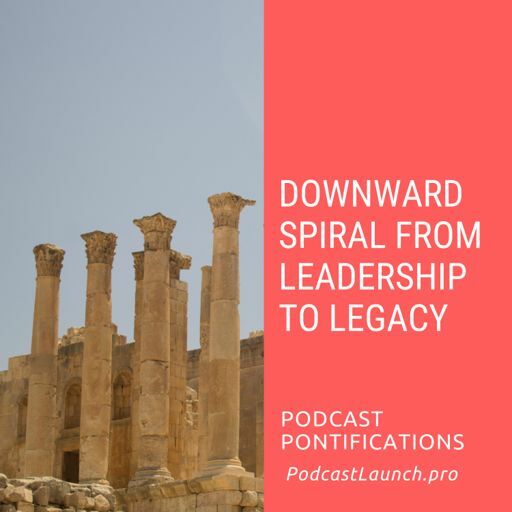 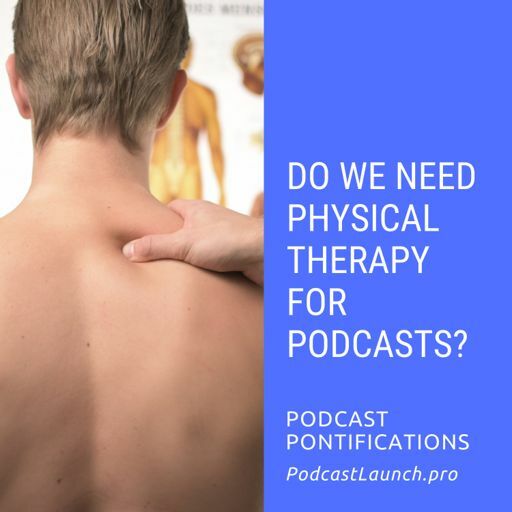 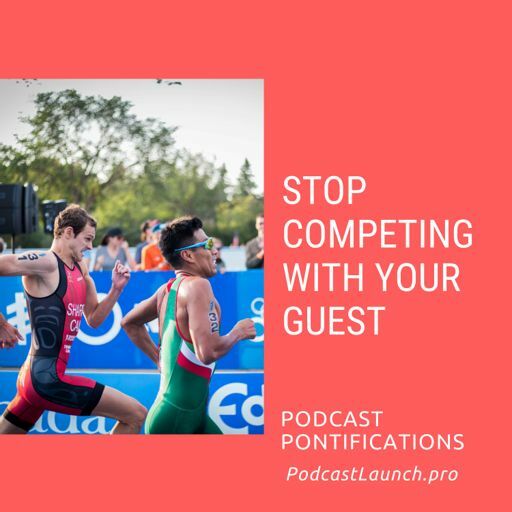 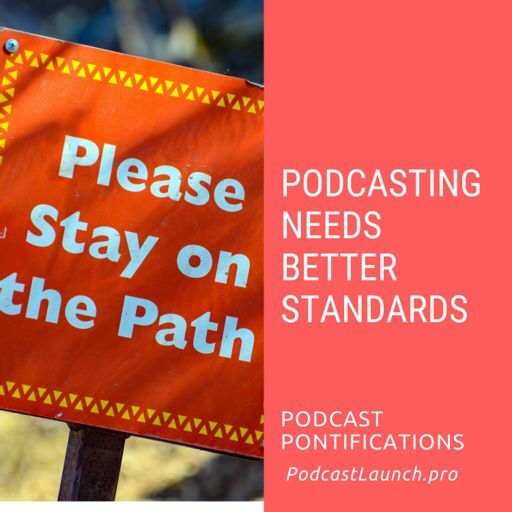 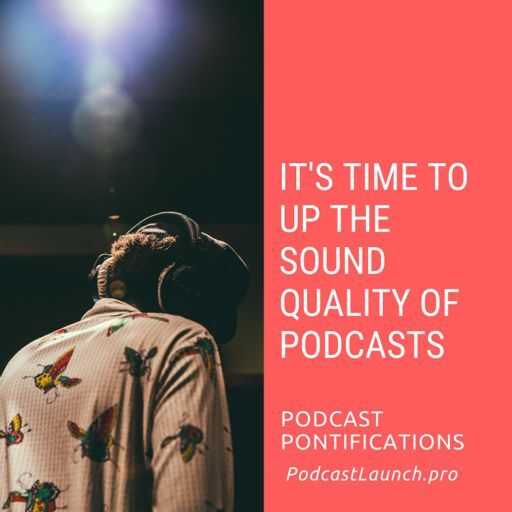 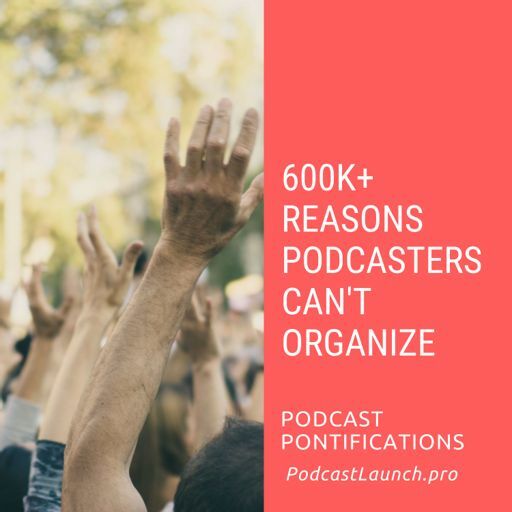 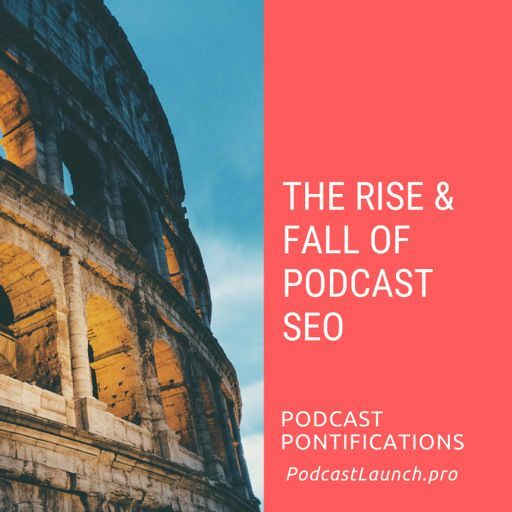 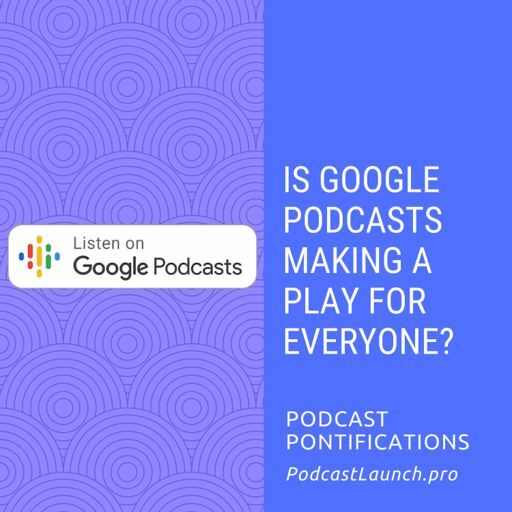 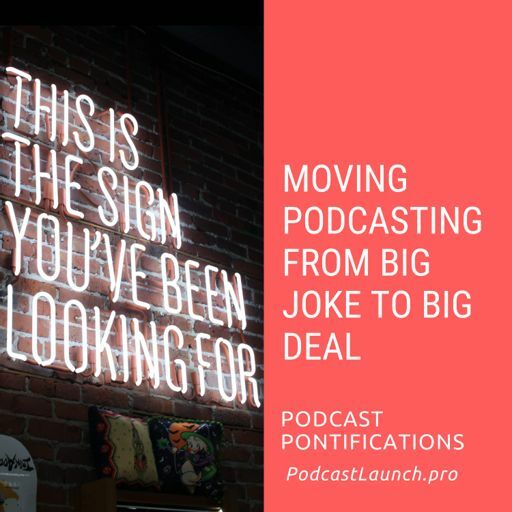 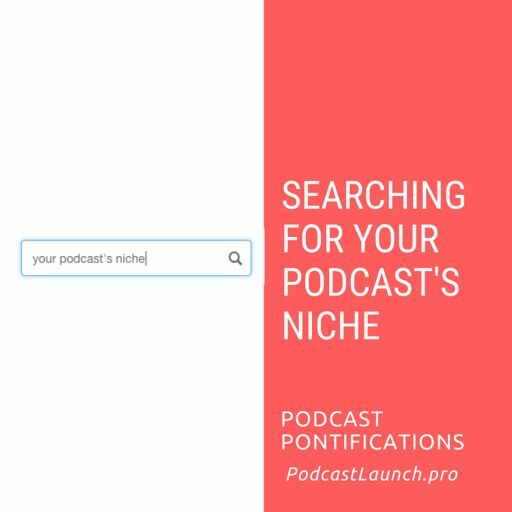 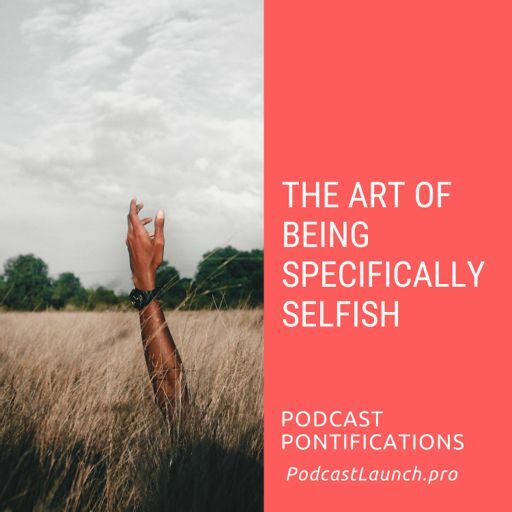 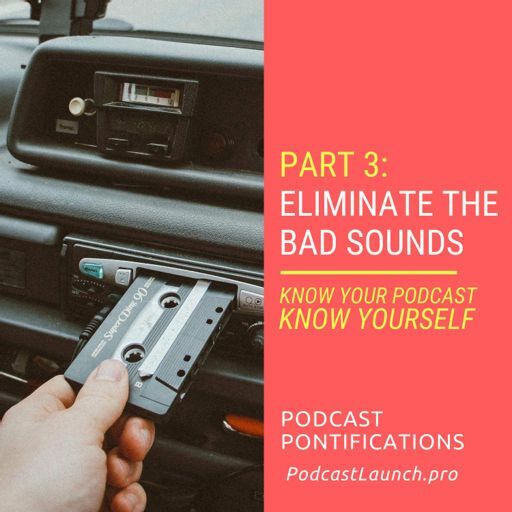 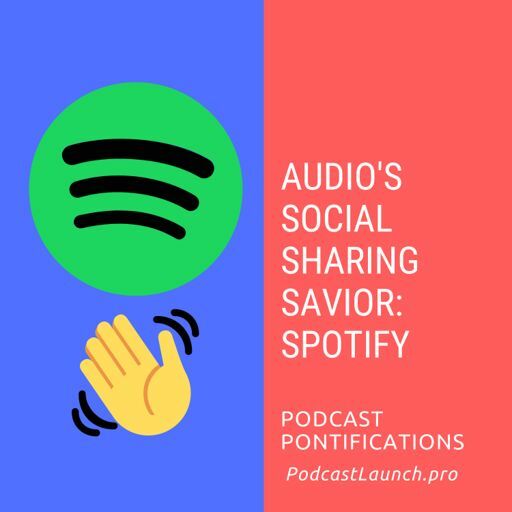 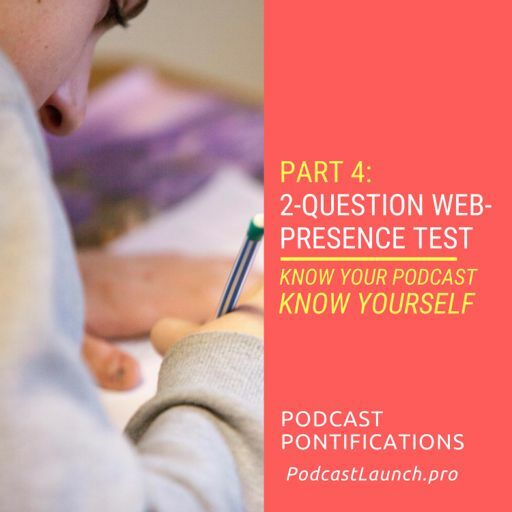 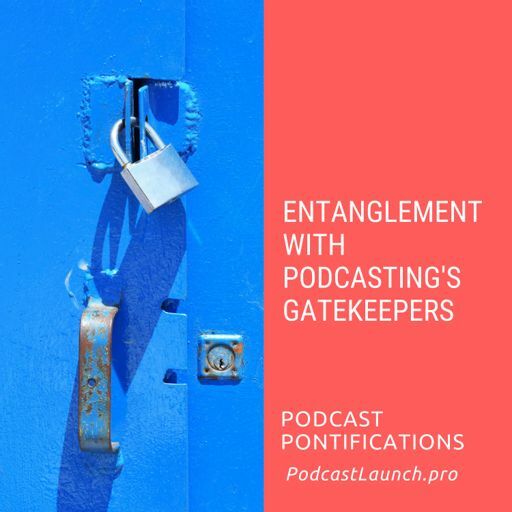 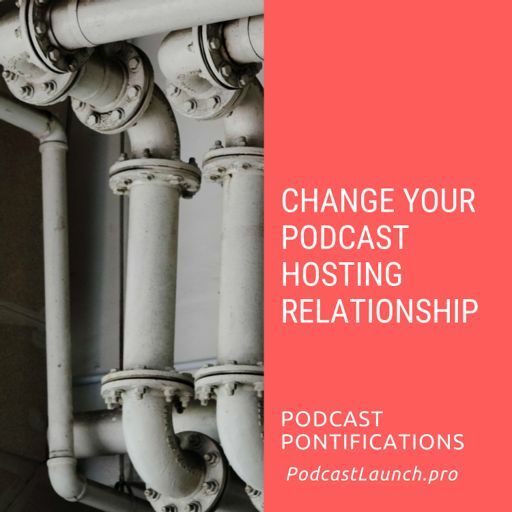 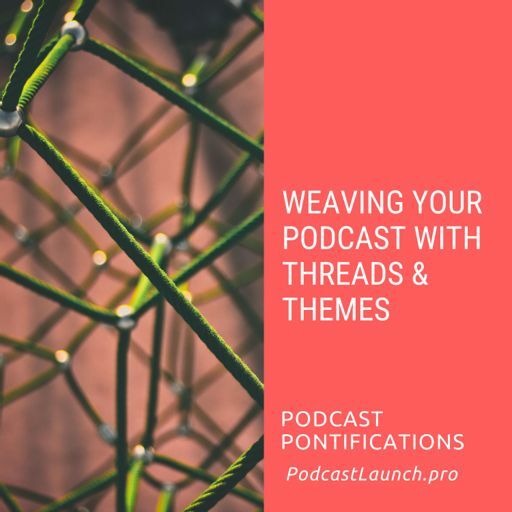 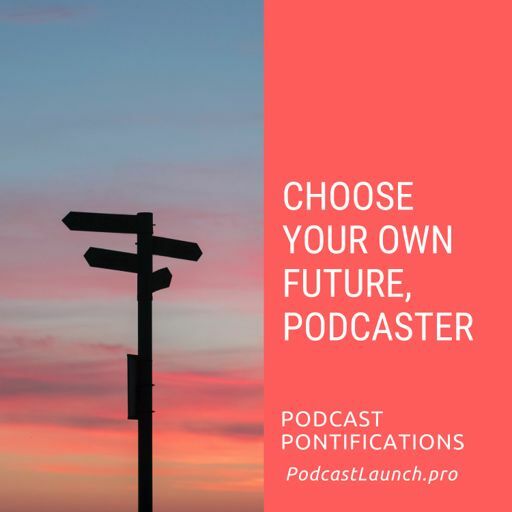 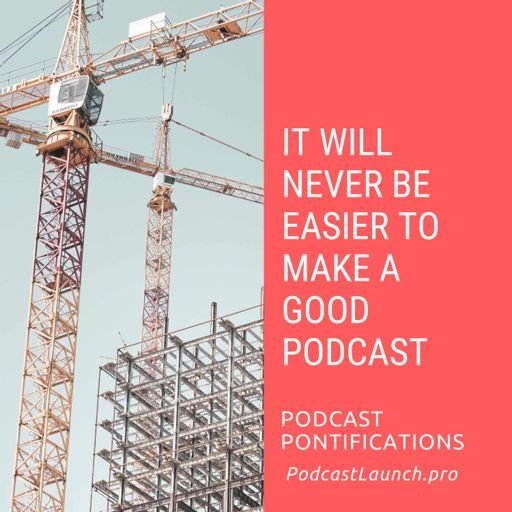 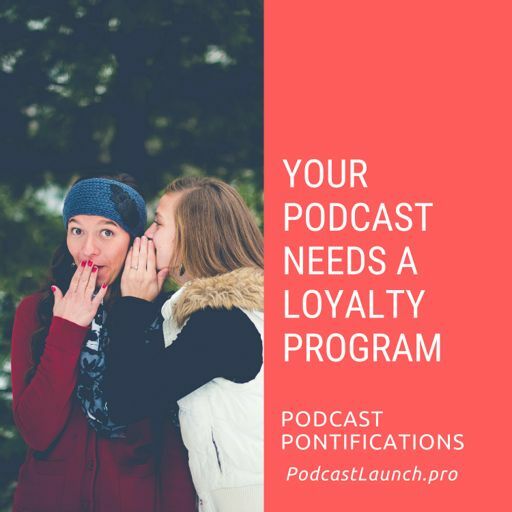 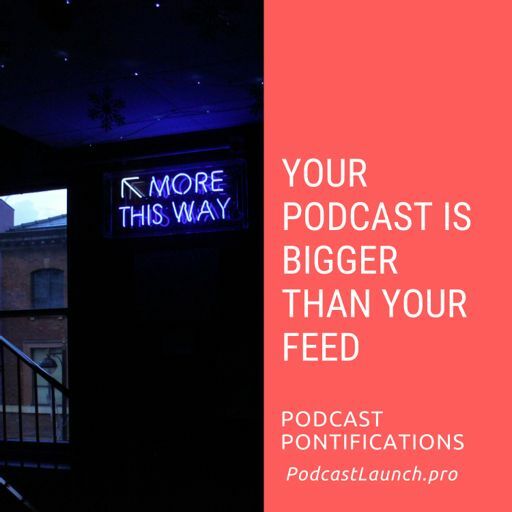 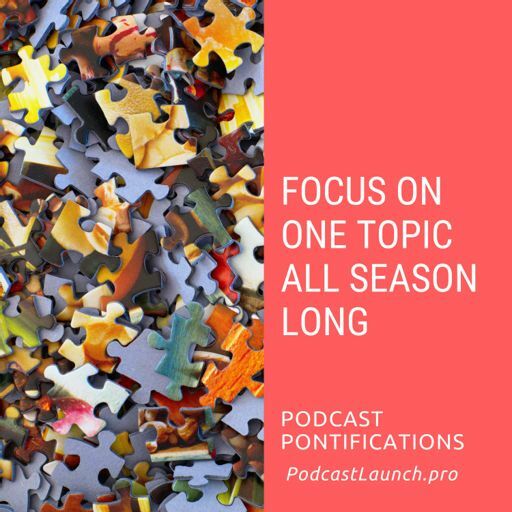 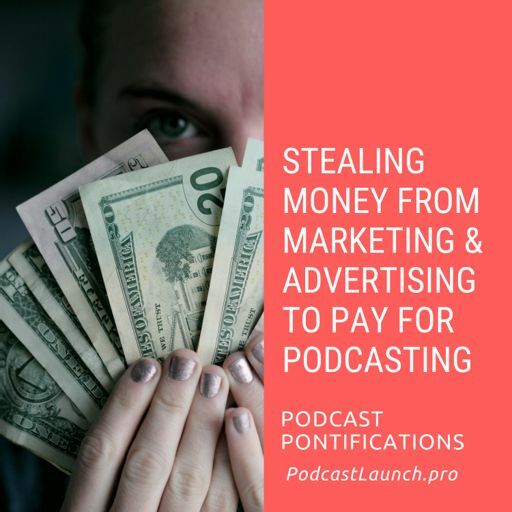 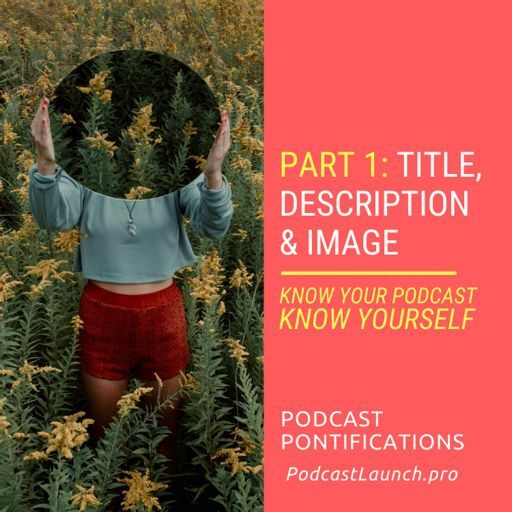 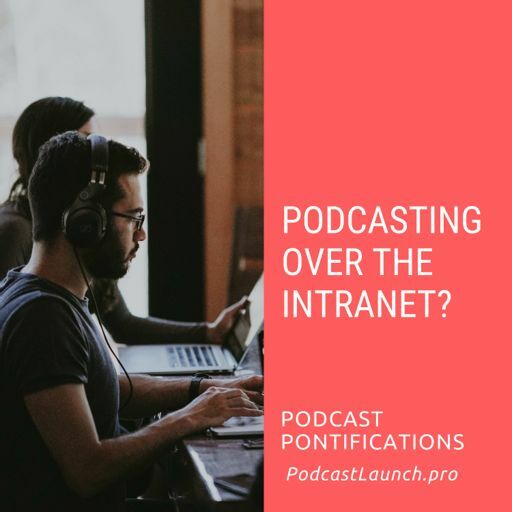 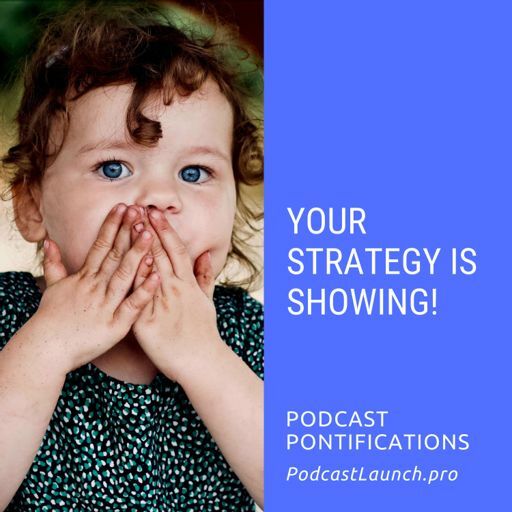 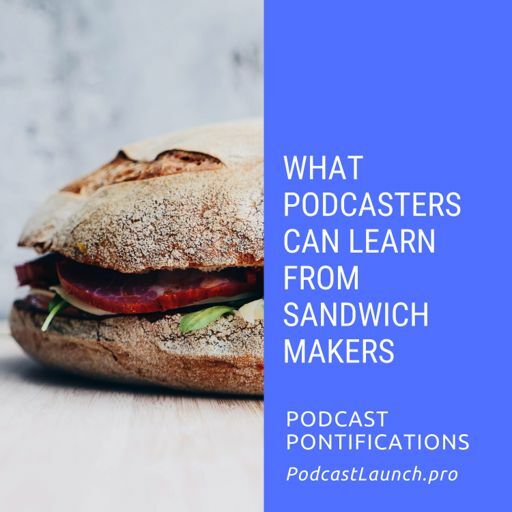 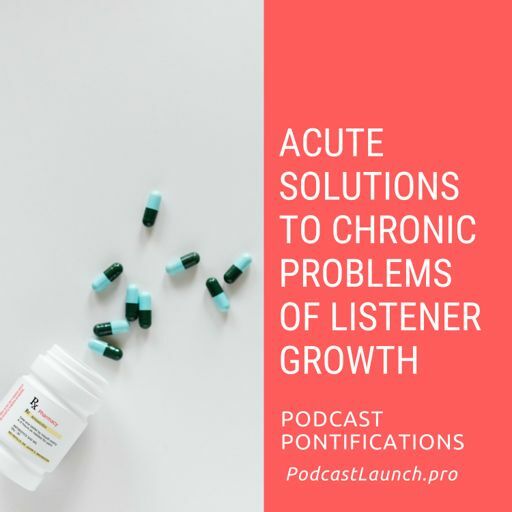 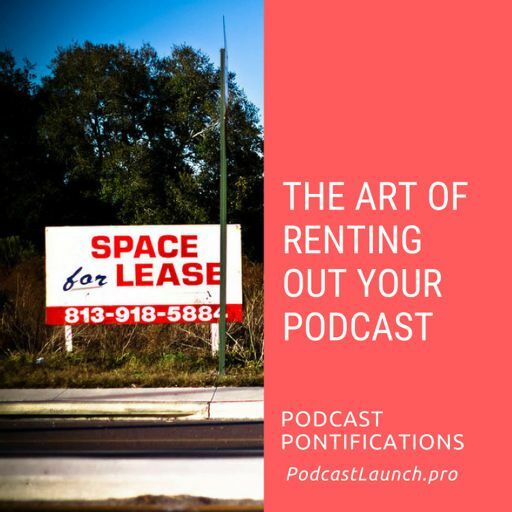 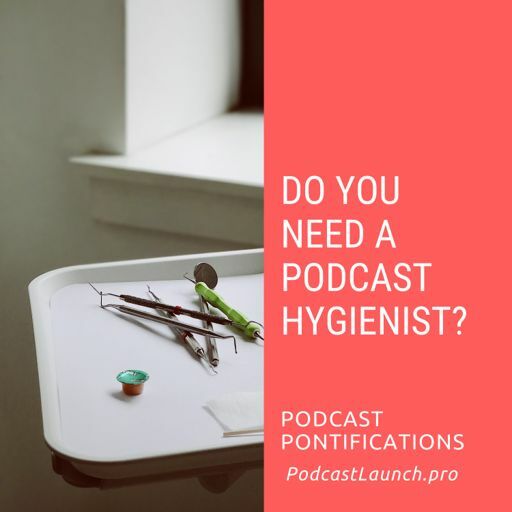 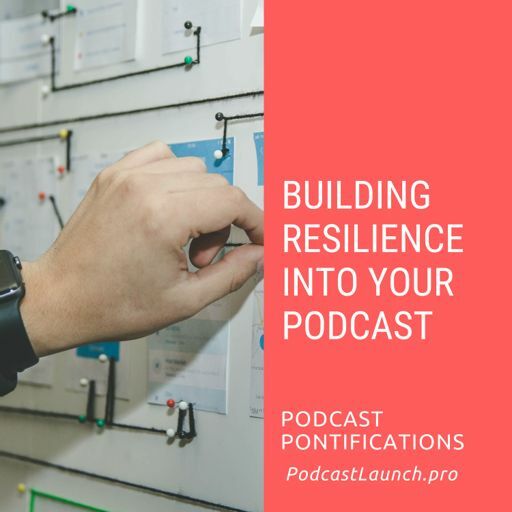 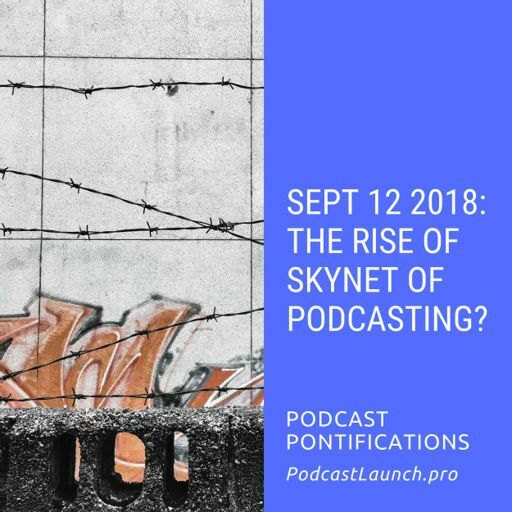 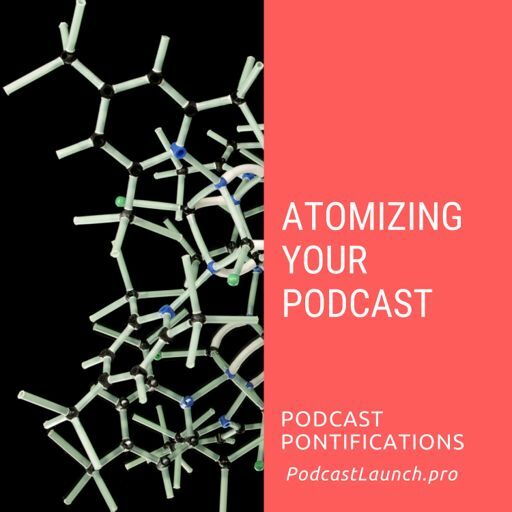 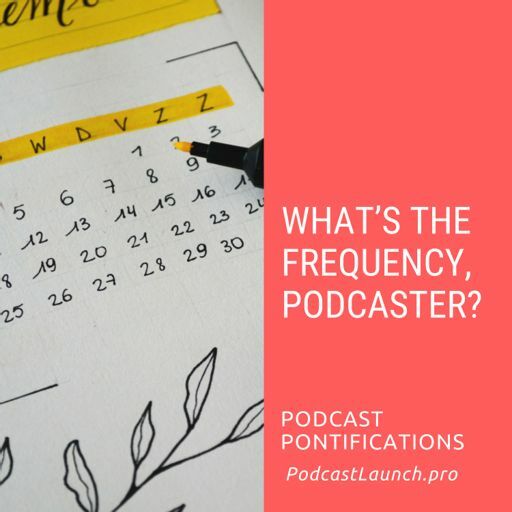 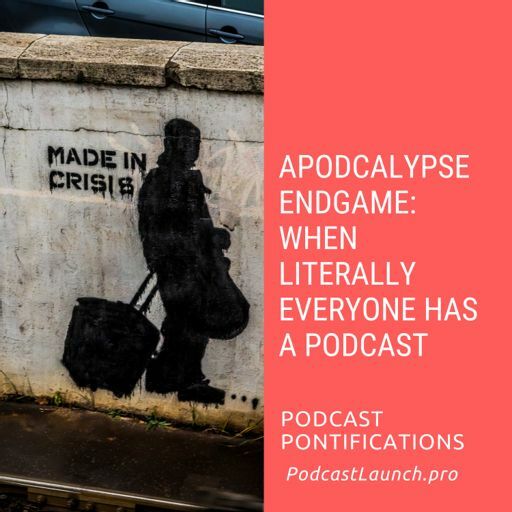 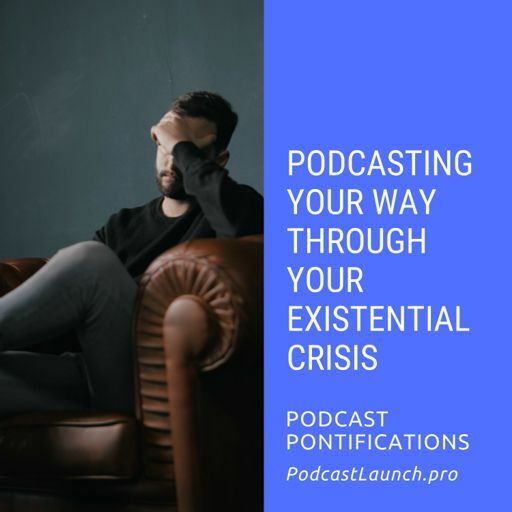 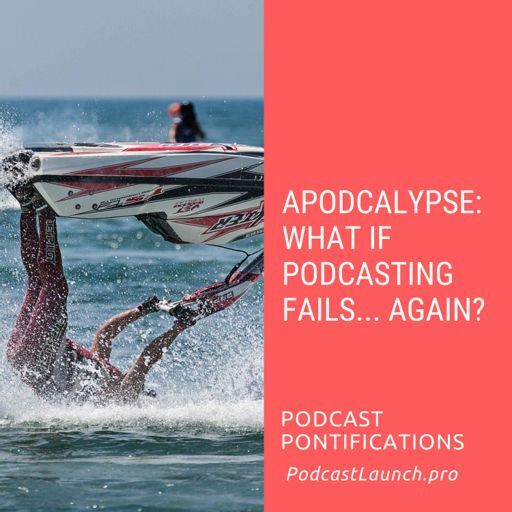 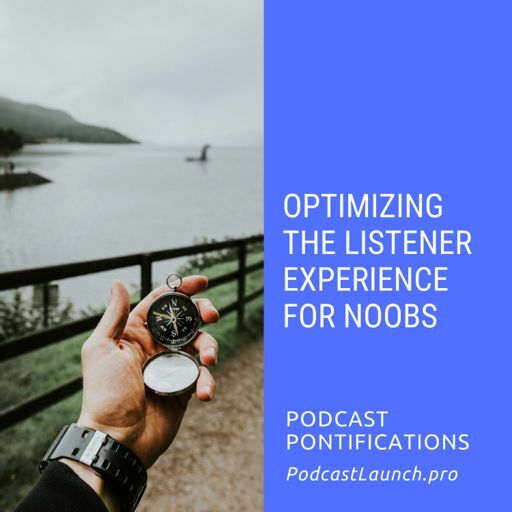 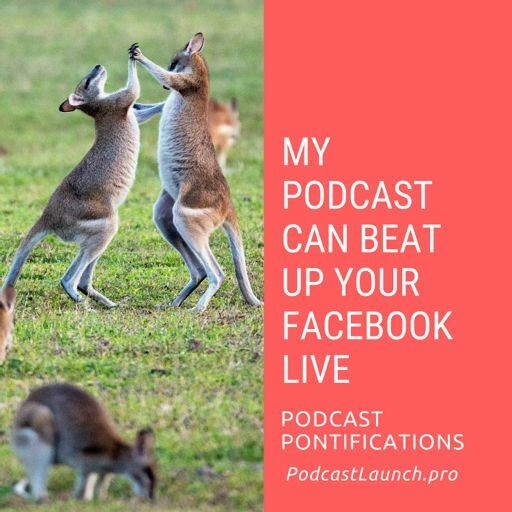 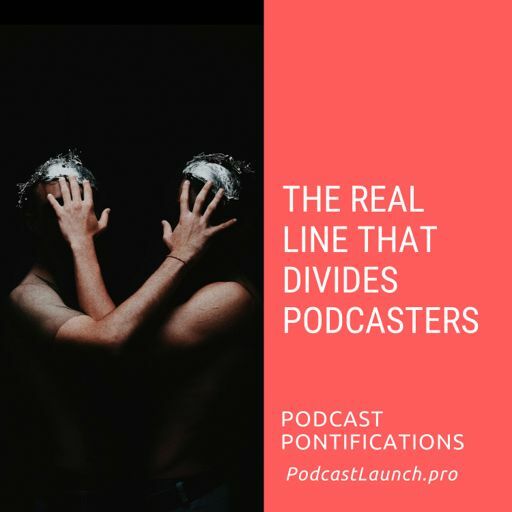 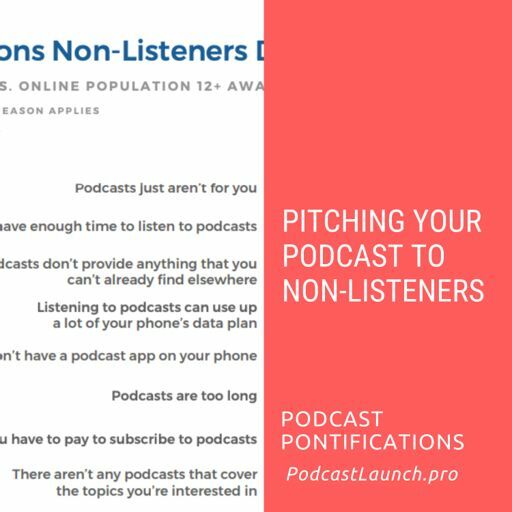 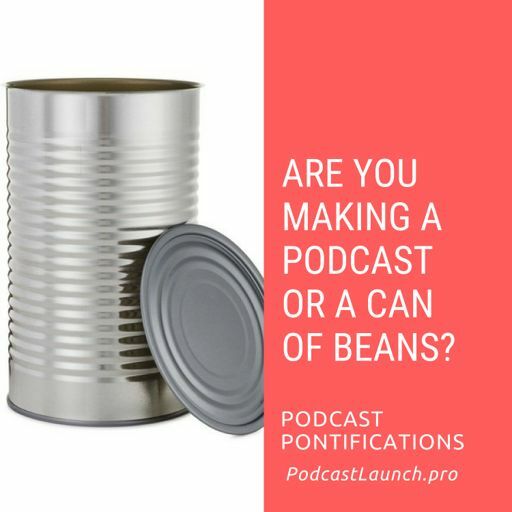 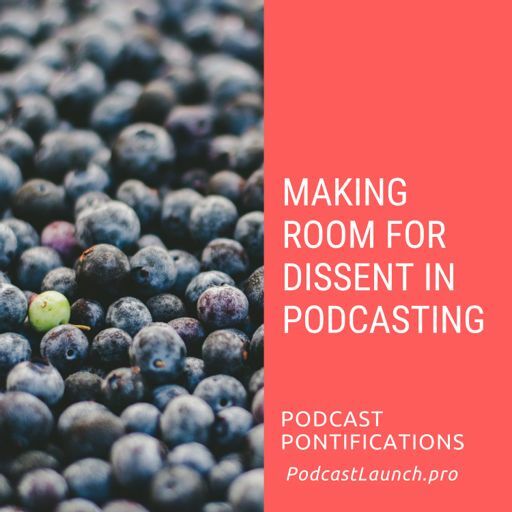 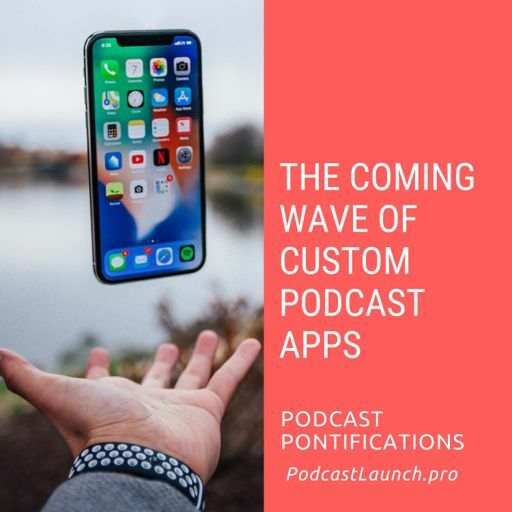 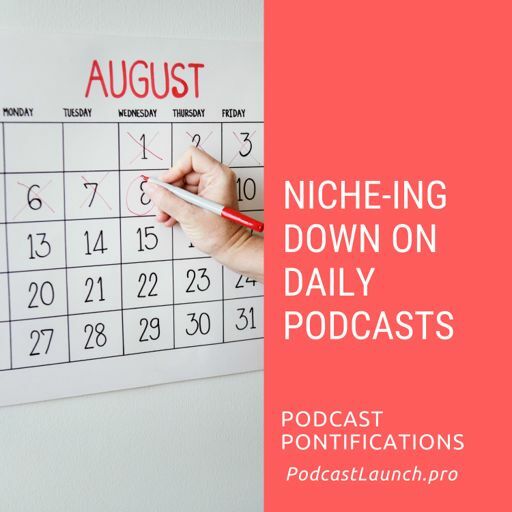 On this short episode, I focus on the apocalyptic -- the aPODcalypse, if you will -- when most people are listening to either heavily ad-supported content or various (and varied) "pay to listen" curation apps and destinations. 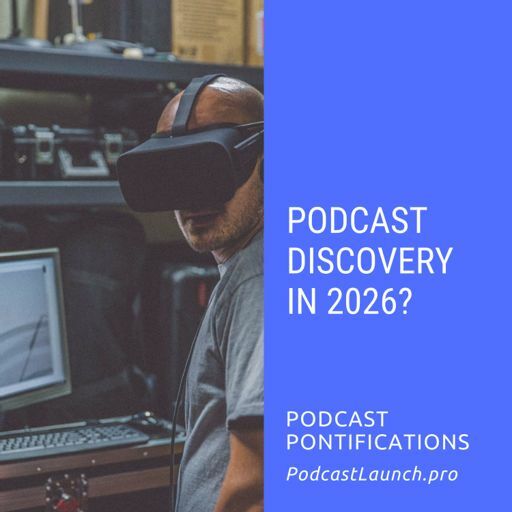 How likely is this future? 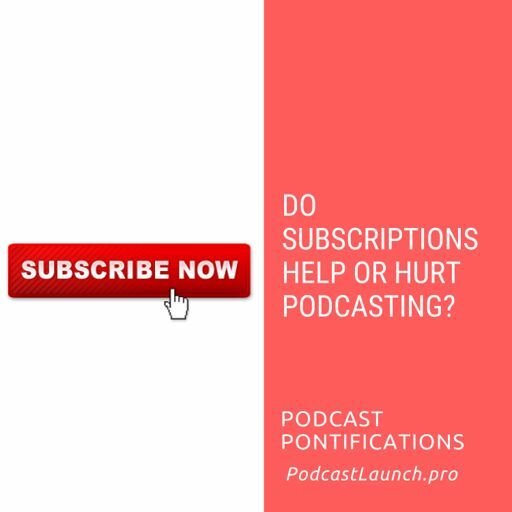 Fairly, I'd say. 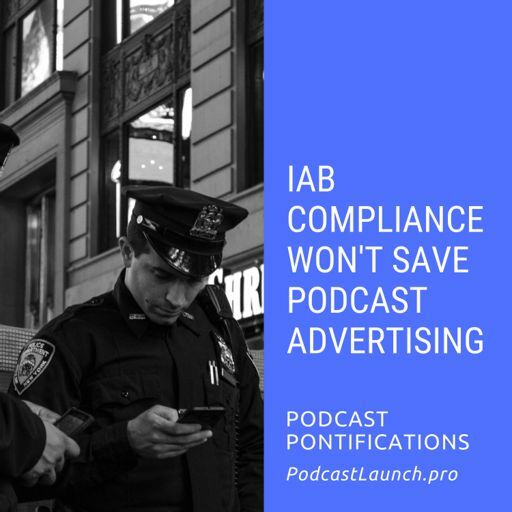 Ad-supported shows are going to be under heavy pressure to squeeze more money out of a relatively small audience (comparatively speaking), which means loads more ads getting in the way of content. 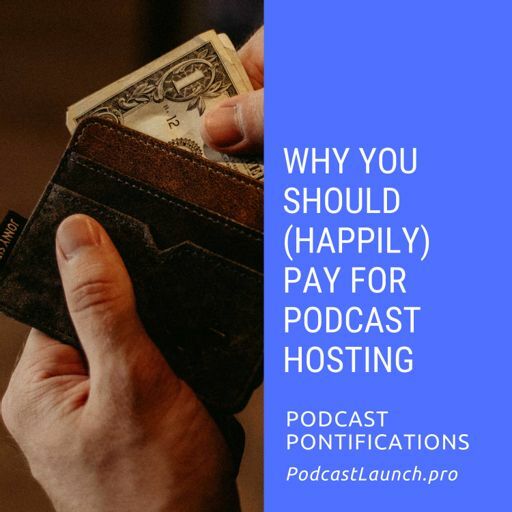 Suddenly, paying a few bucks to access ad-free and highly curated content might be a lot more appealing. 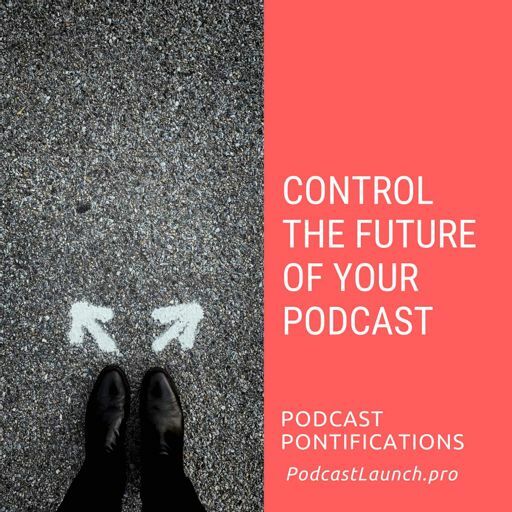 But we'll see what the future holds!